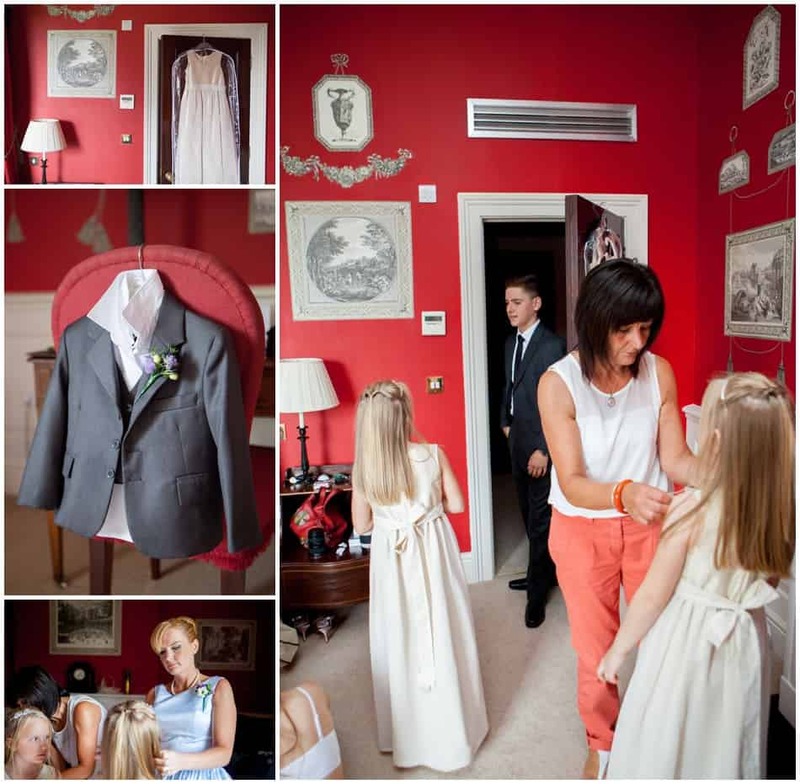 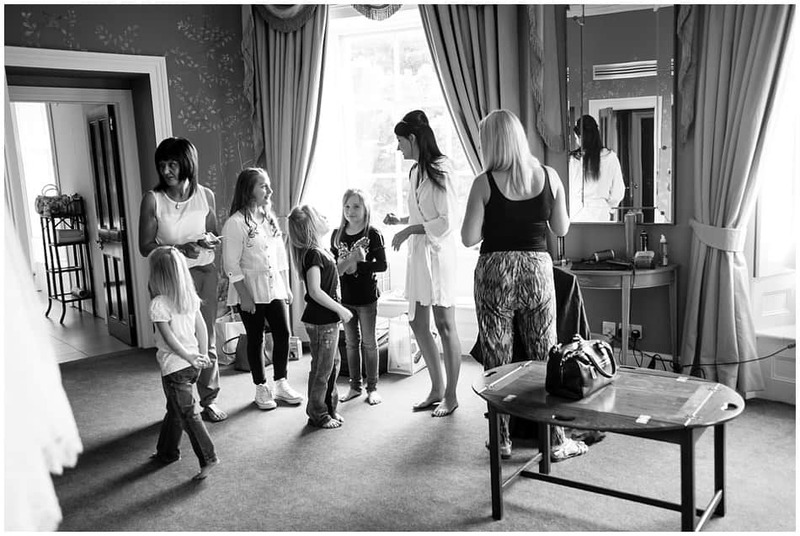 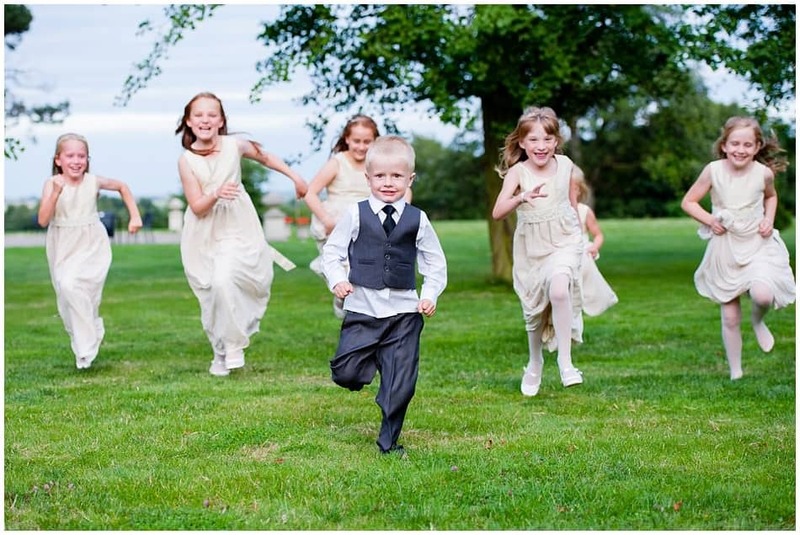 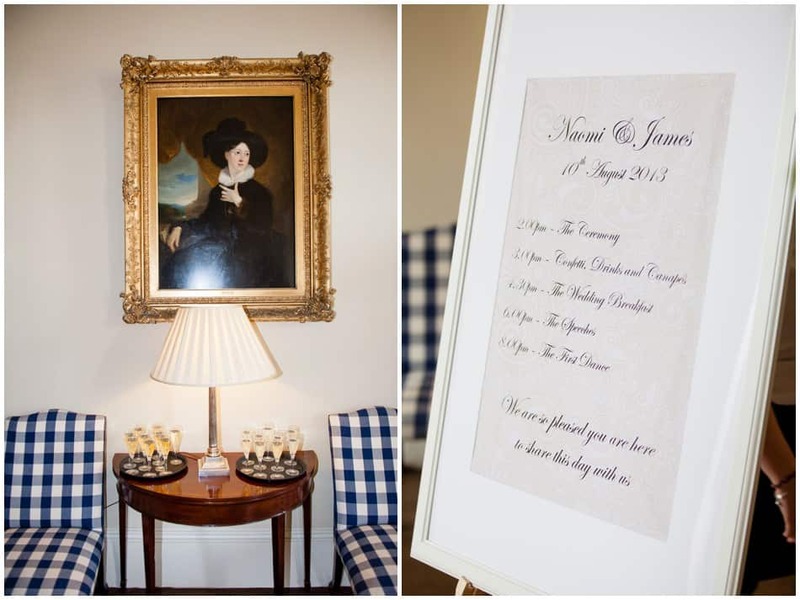 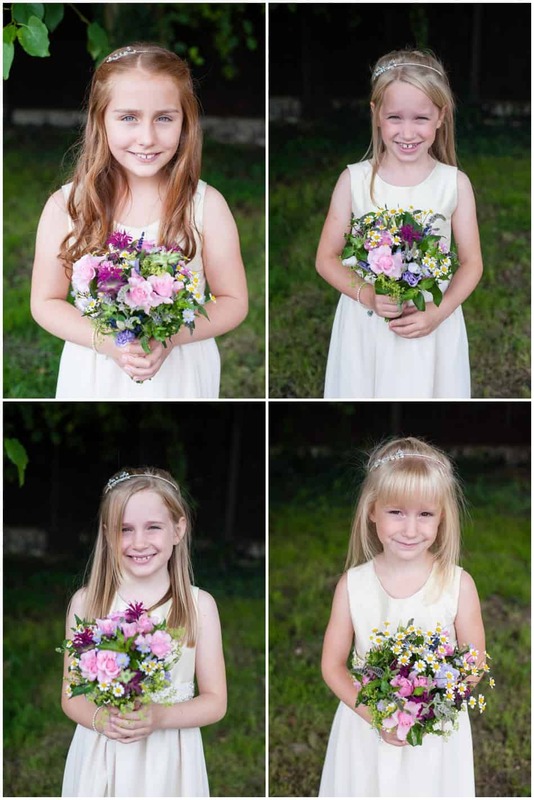 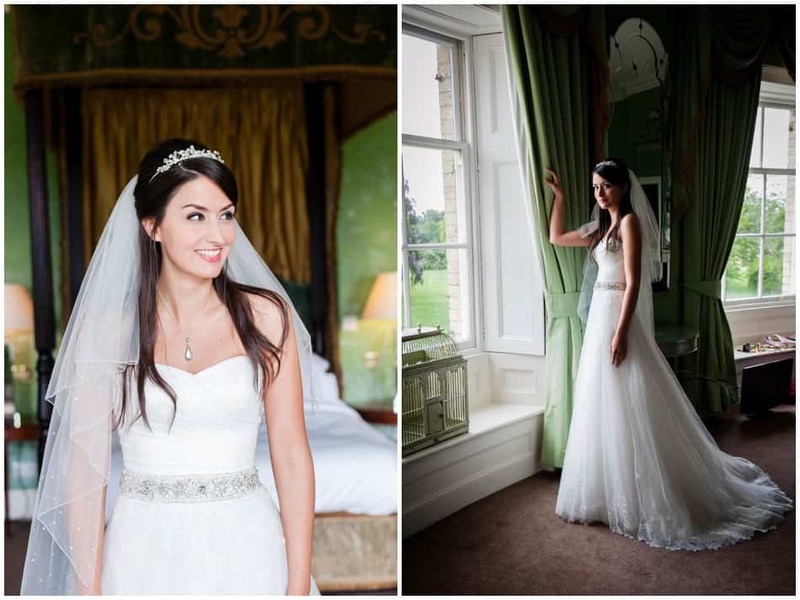 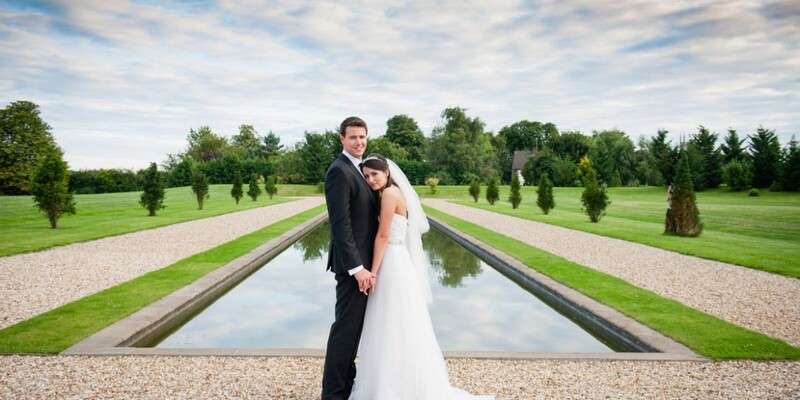 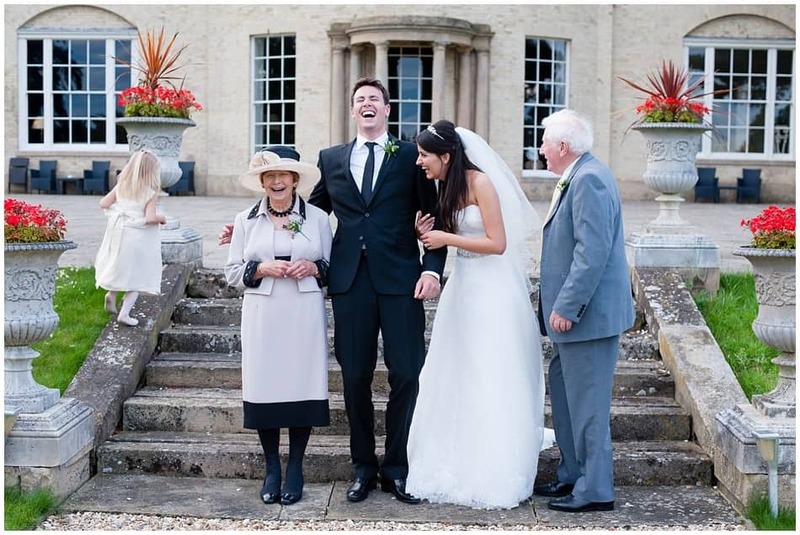 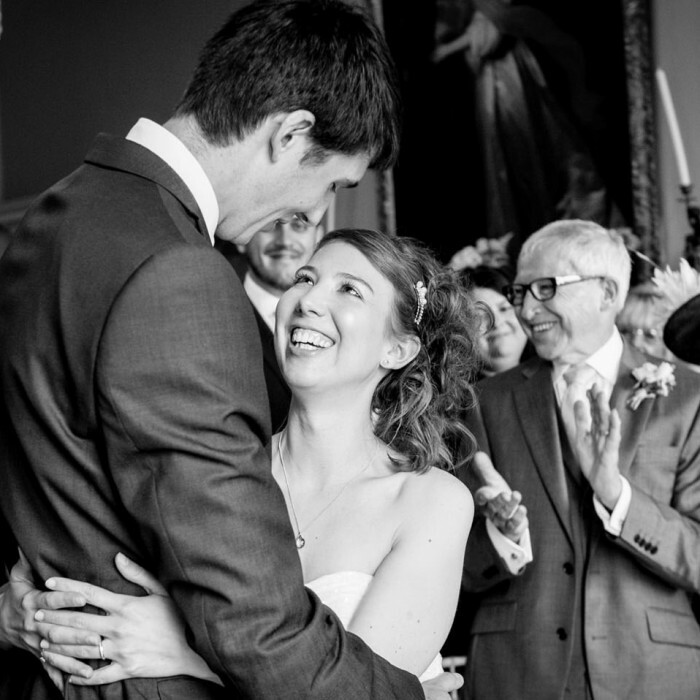 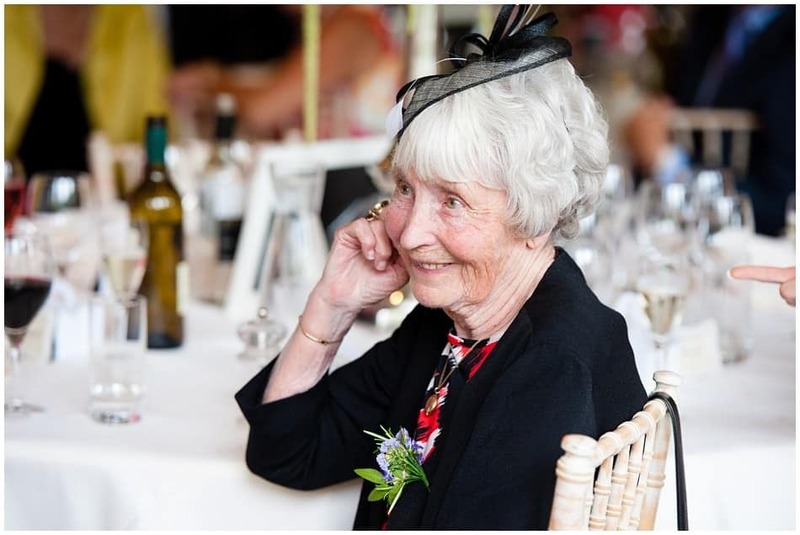 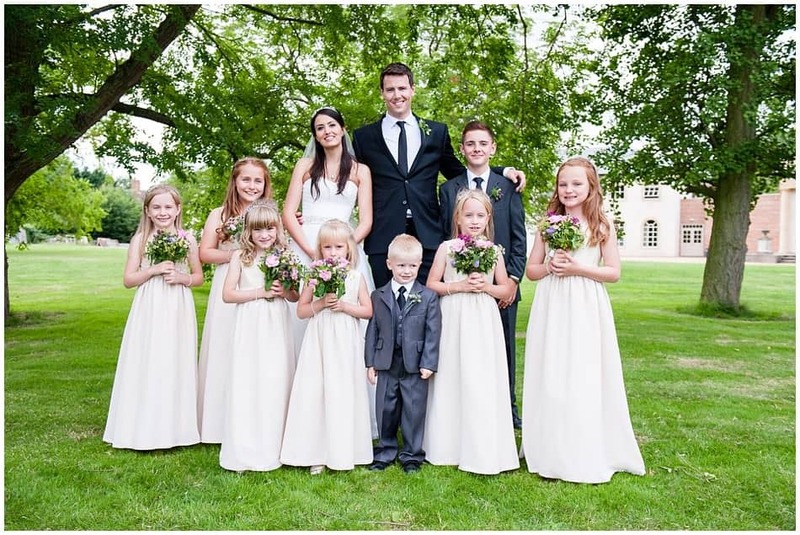 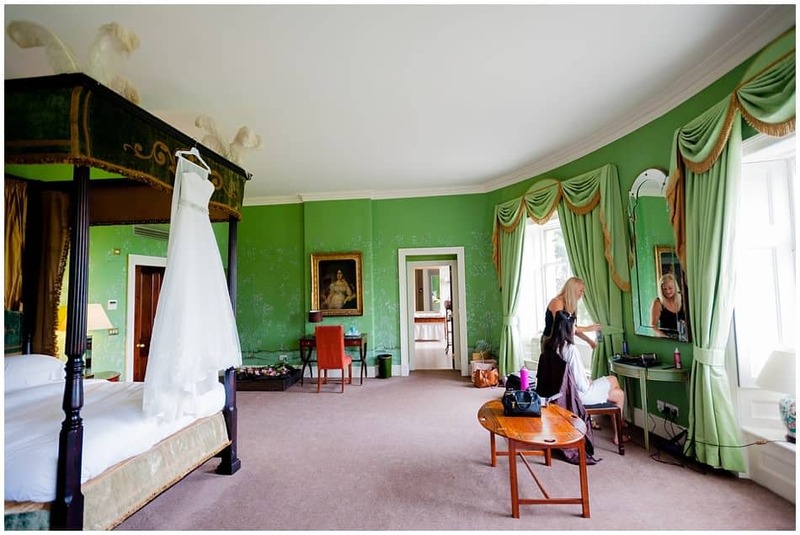 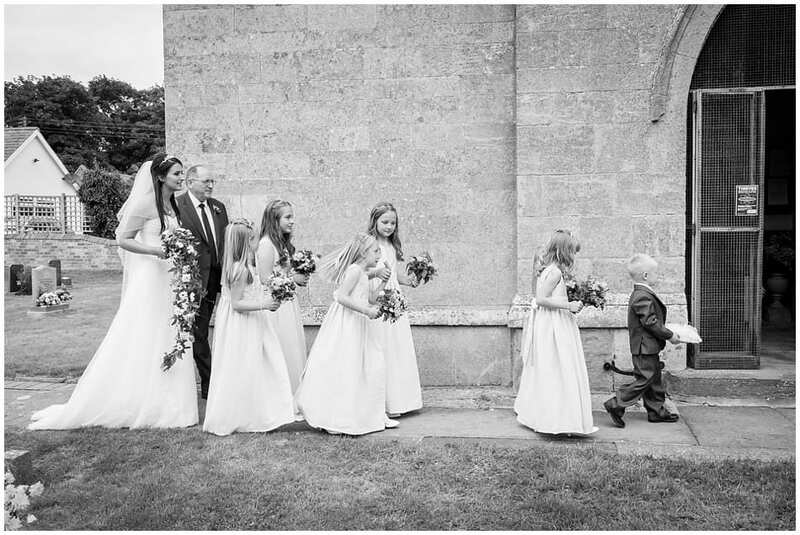 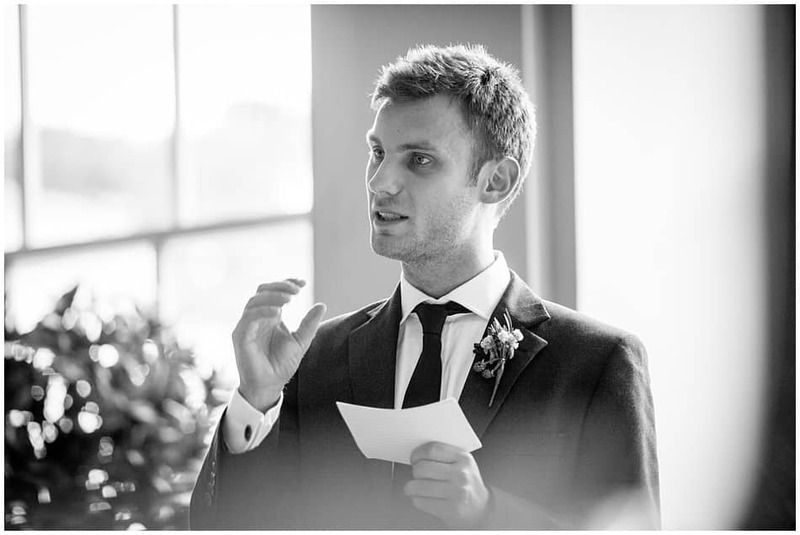 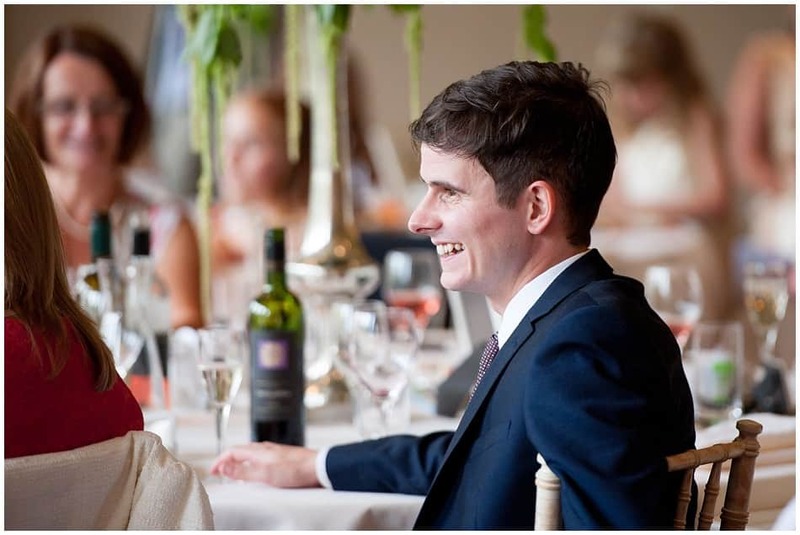 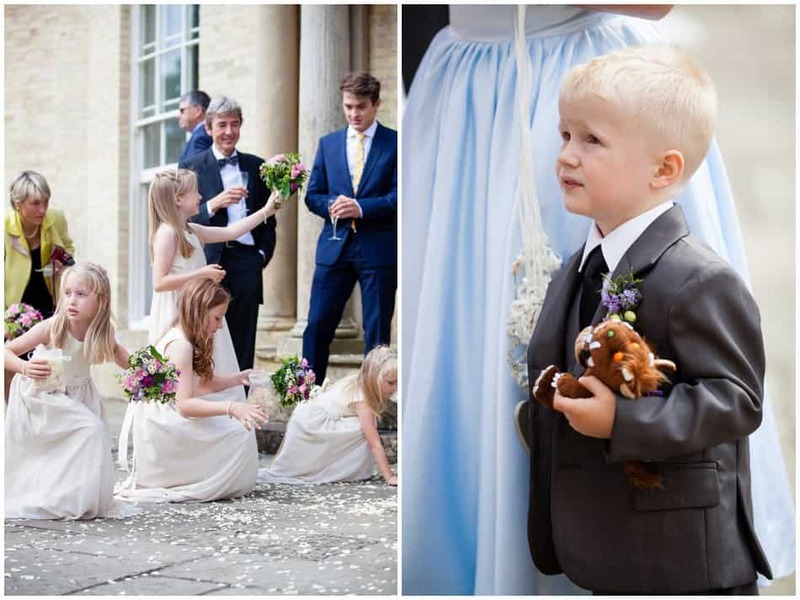 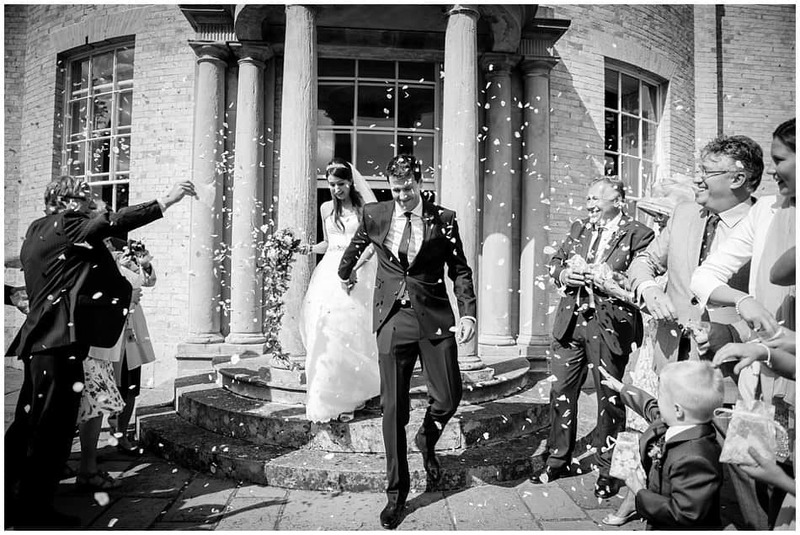 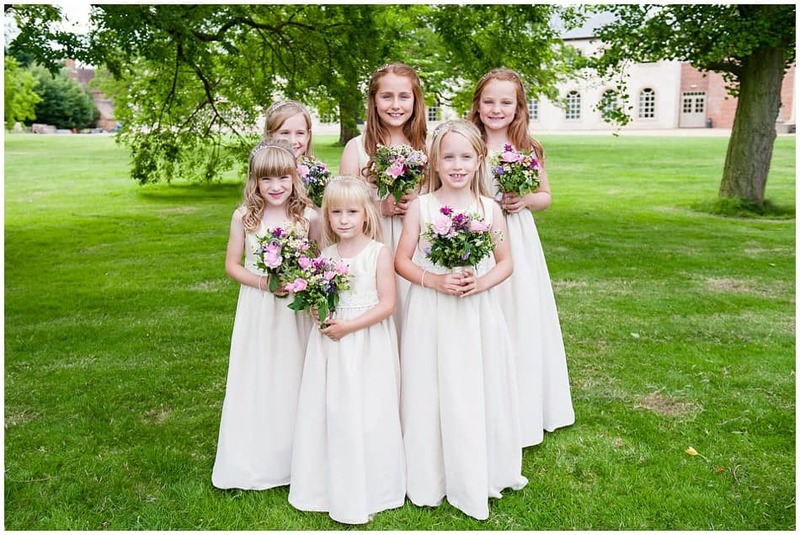 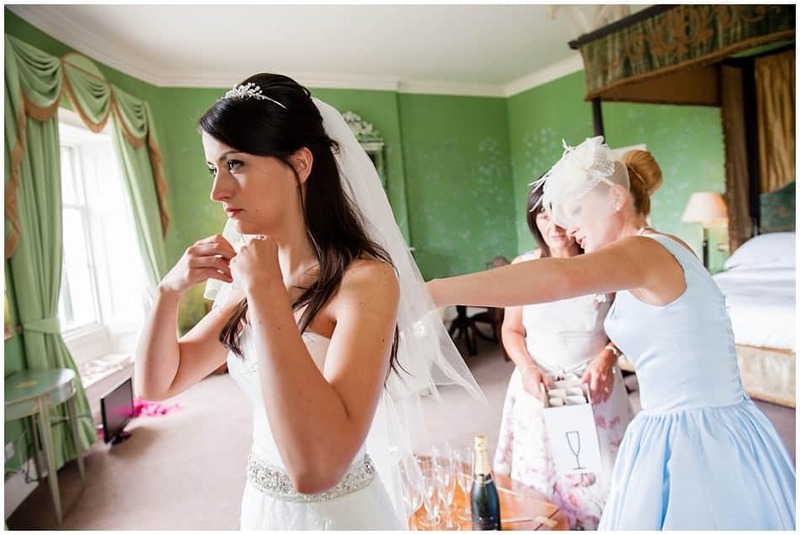 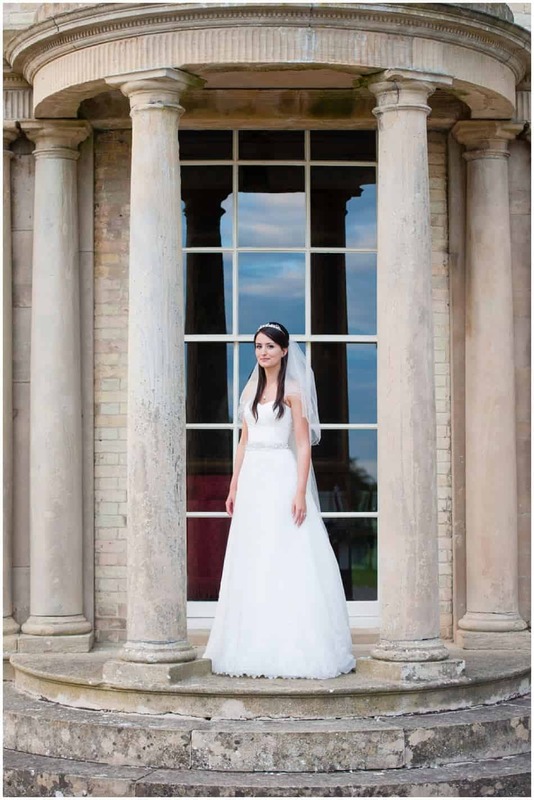 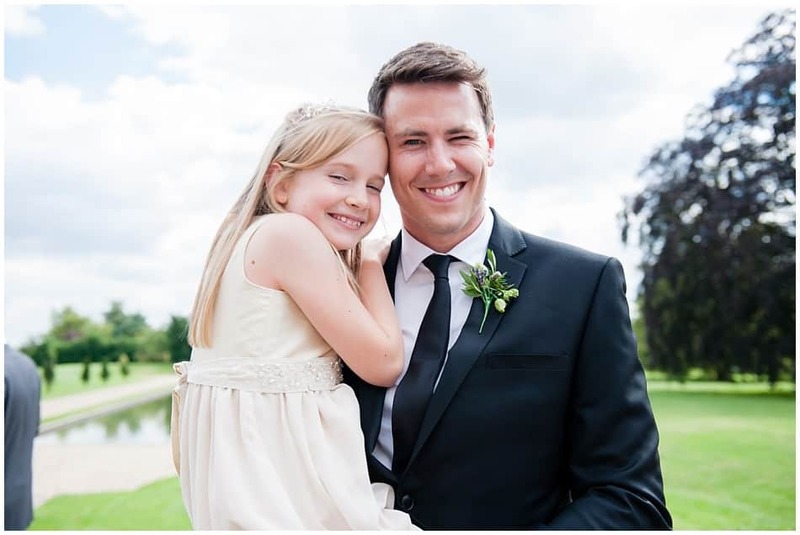 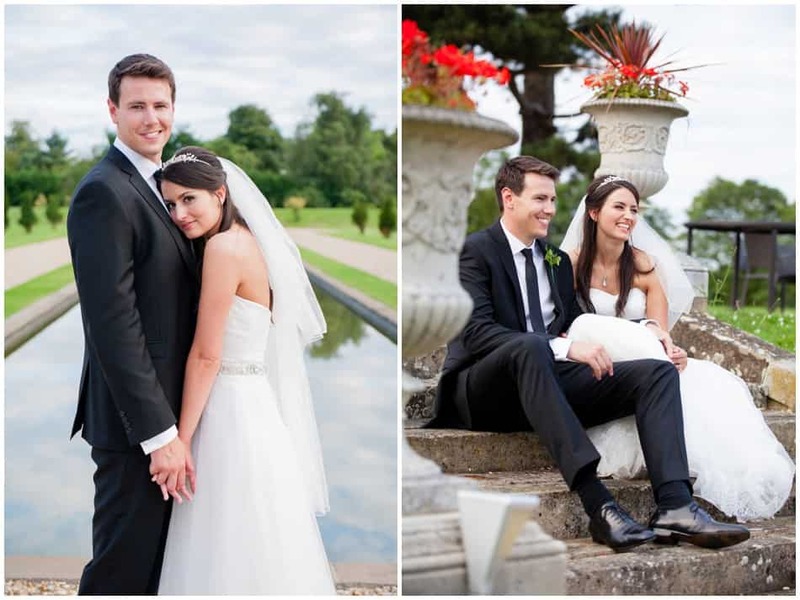 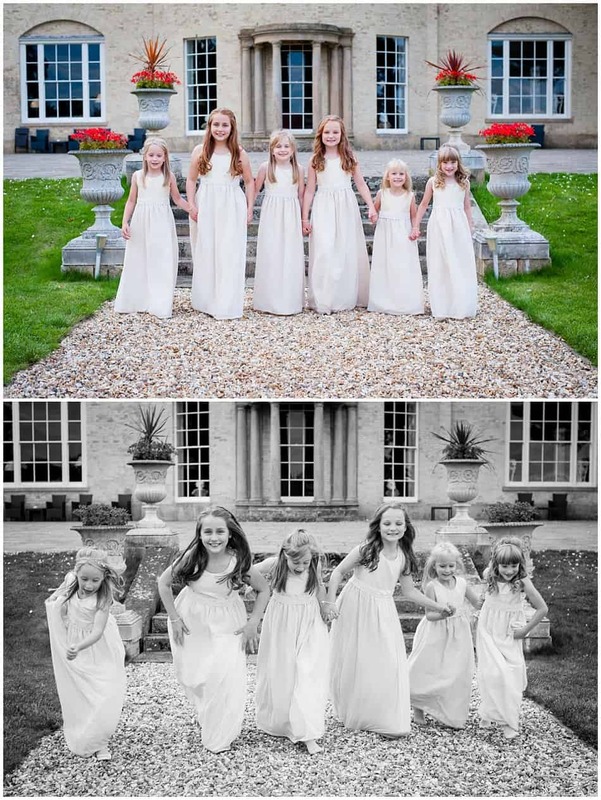 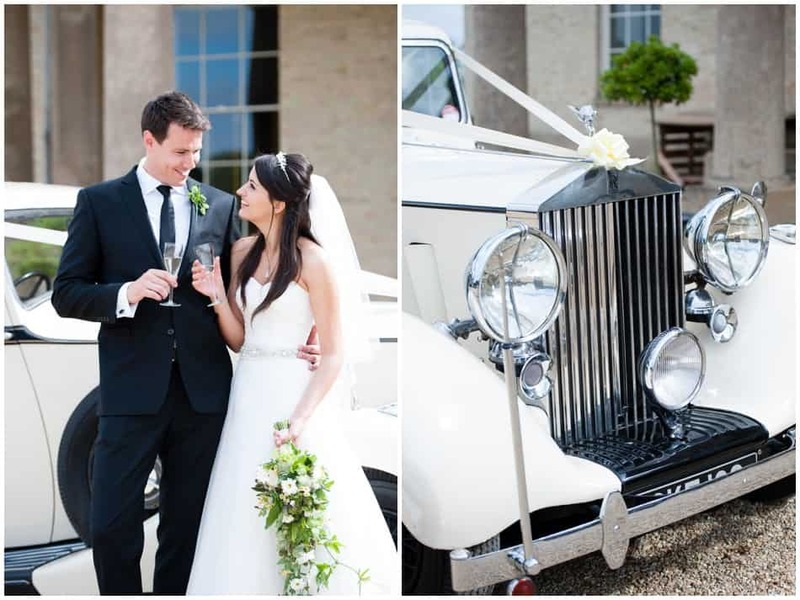 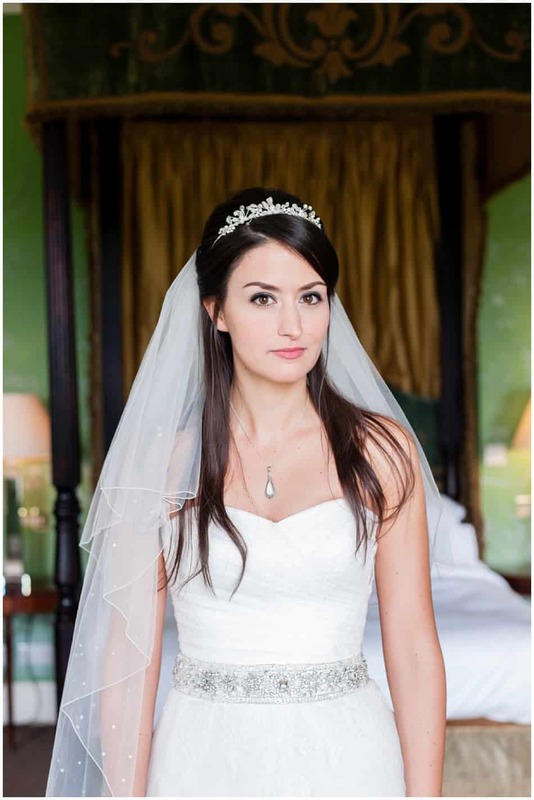 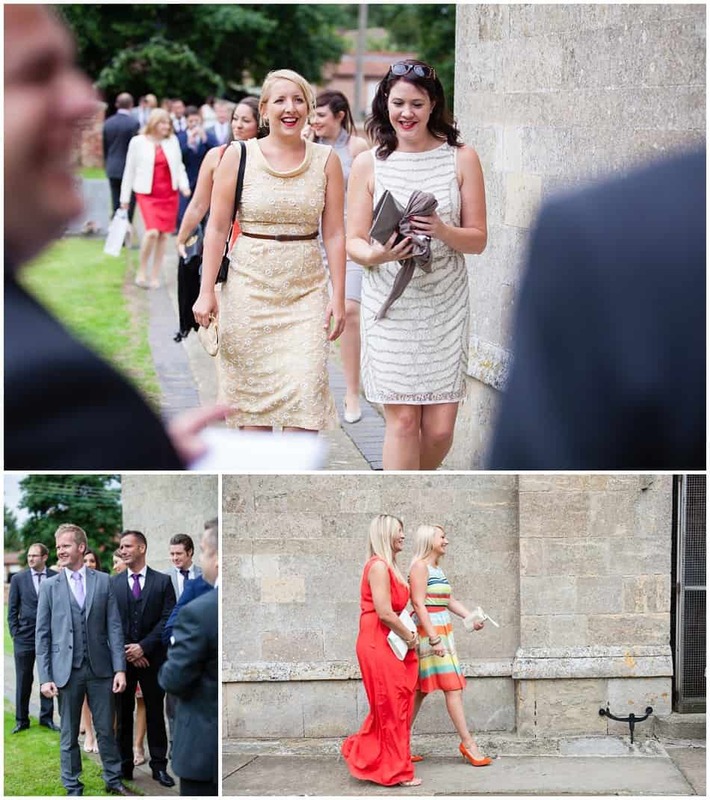 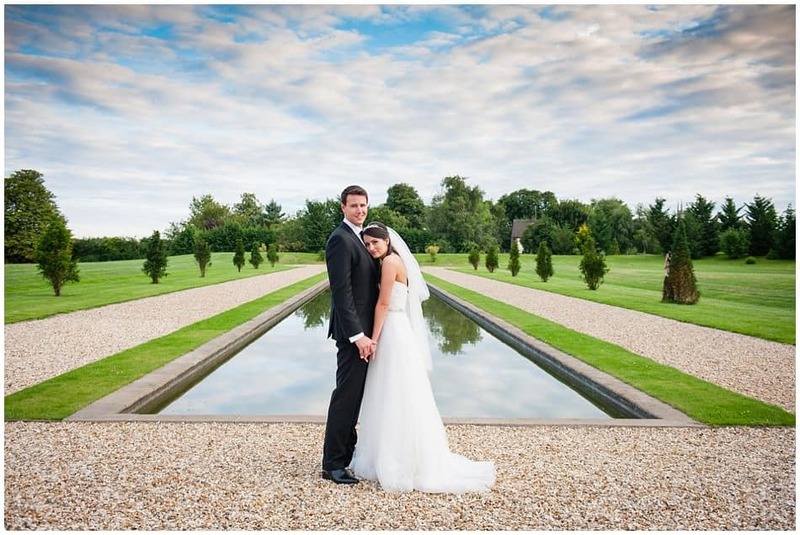 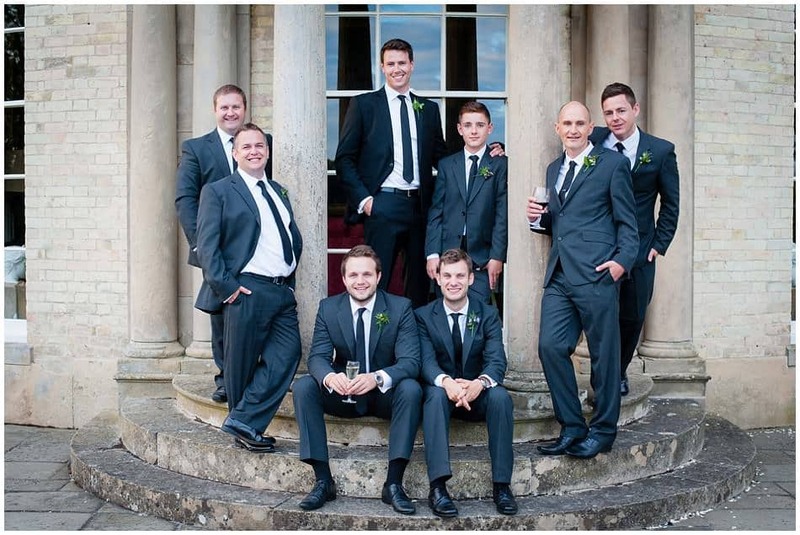 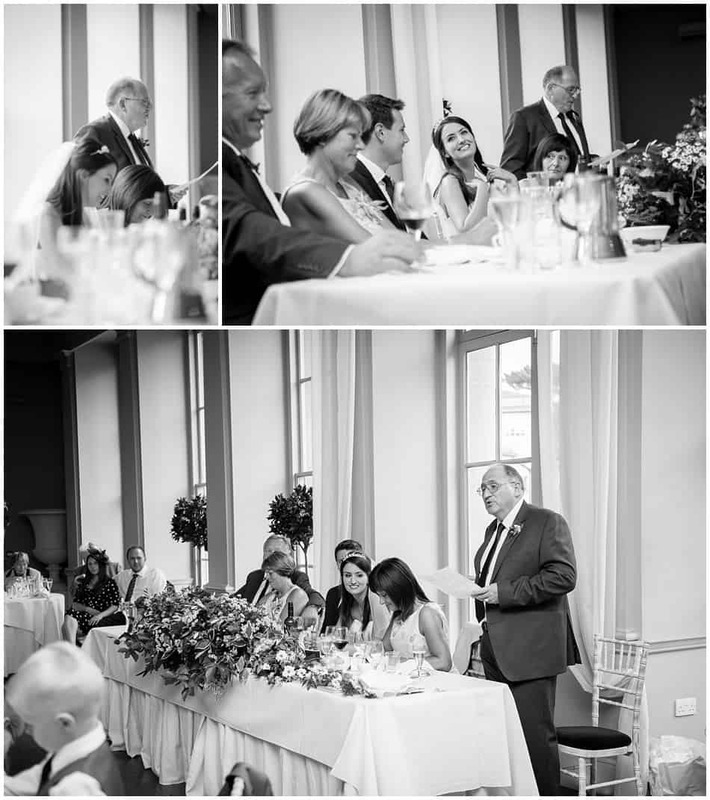 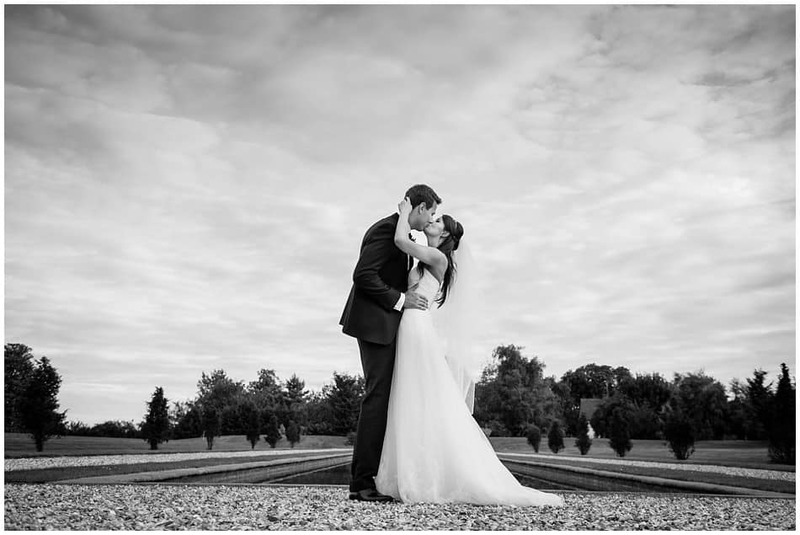 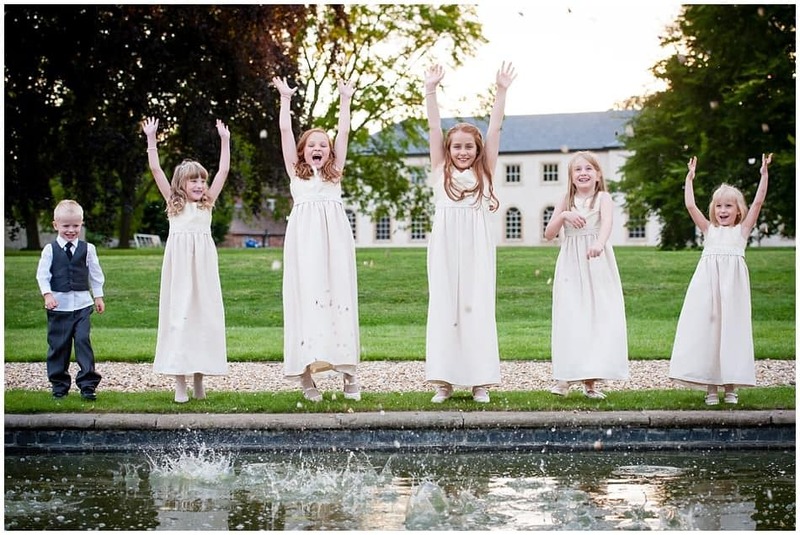 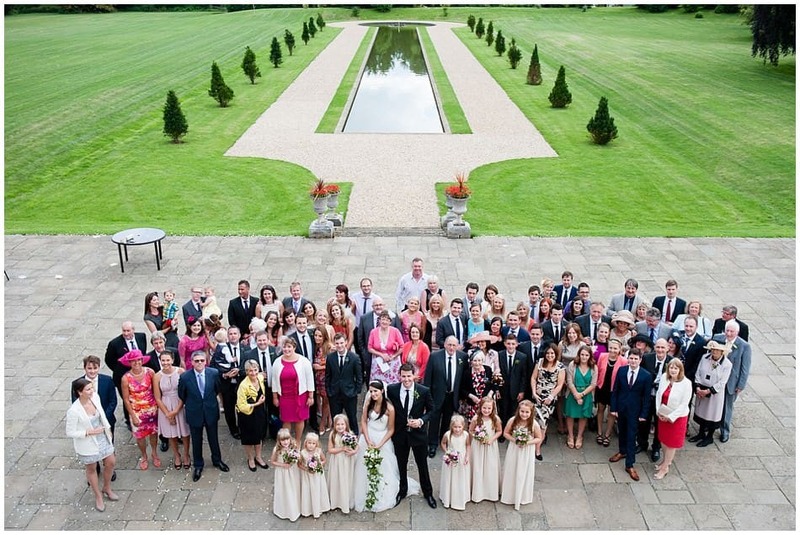 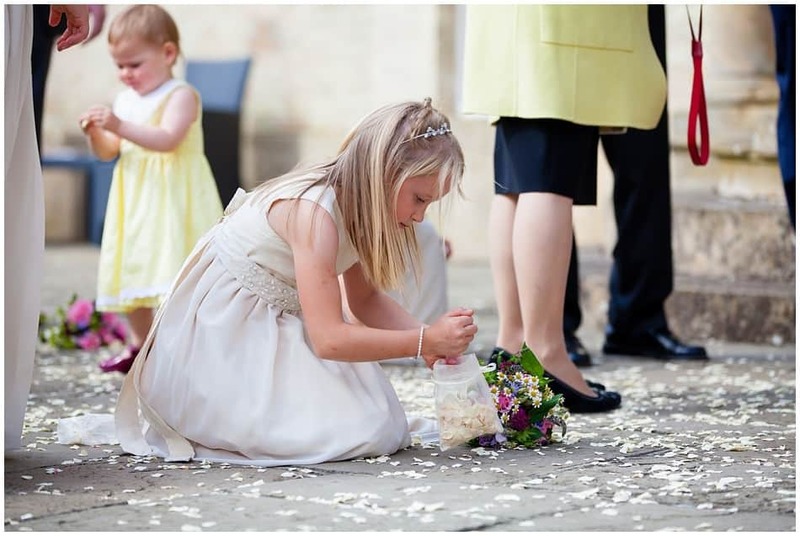 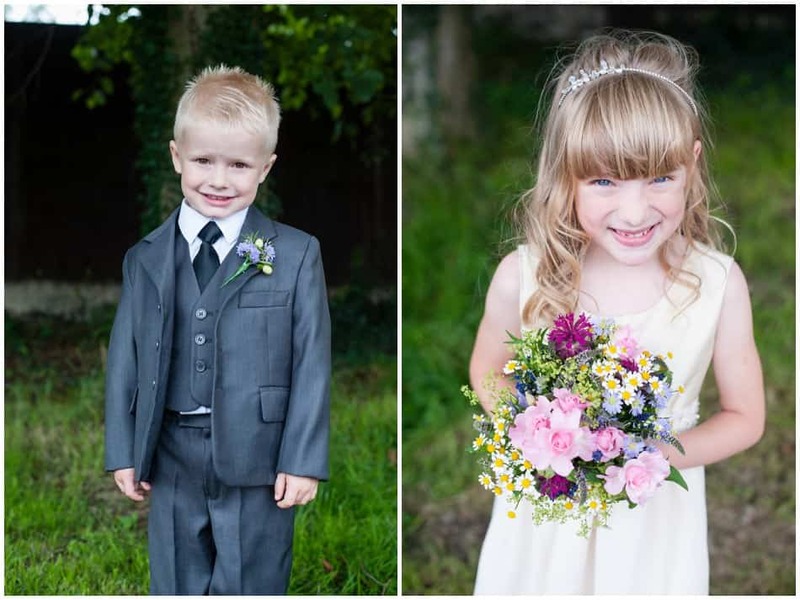 Naomi and James’s wedding Photos at Stubton Hall in Newark. 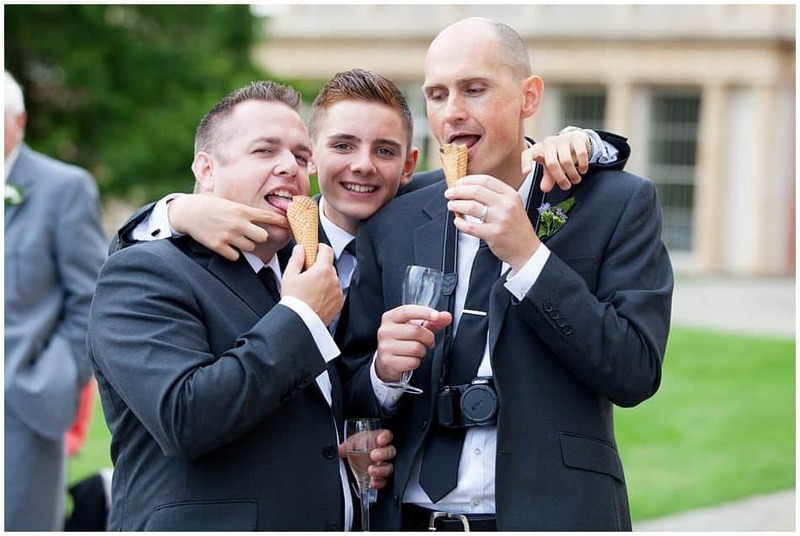 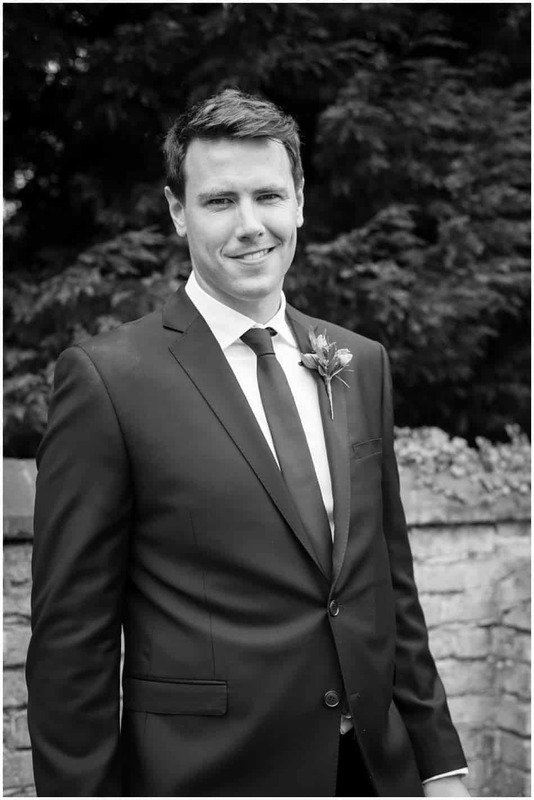 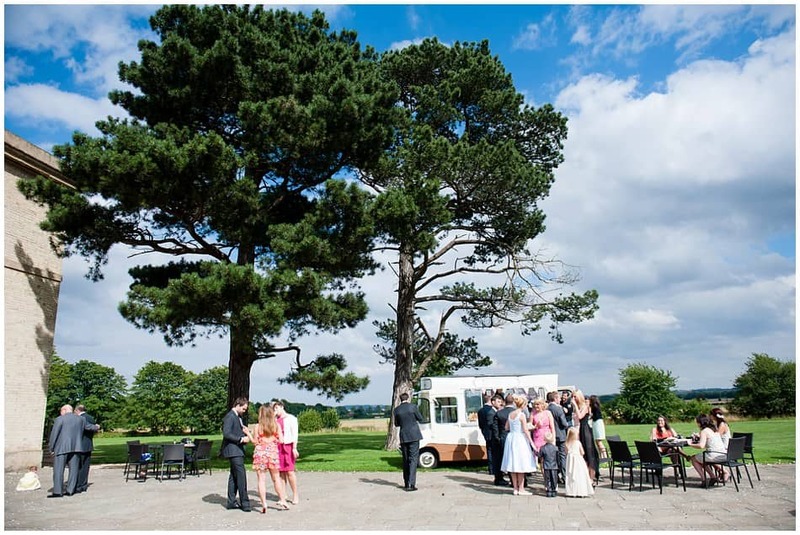 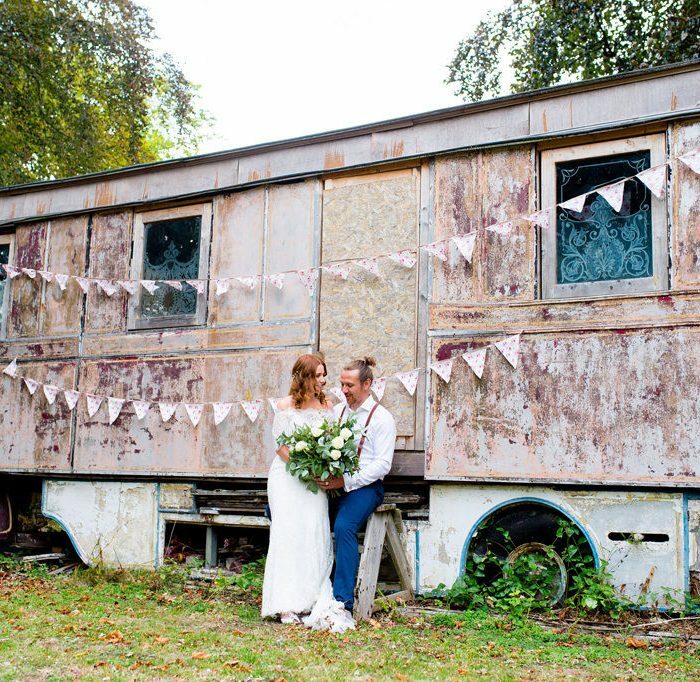 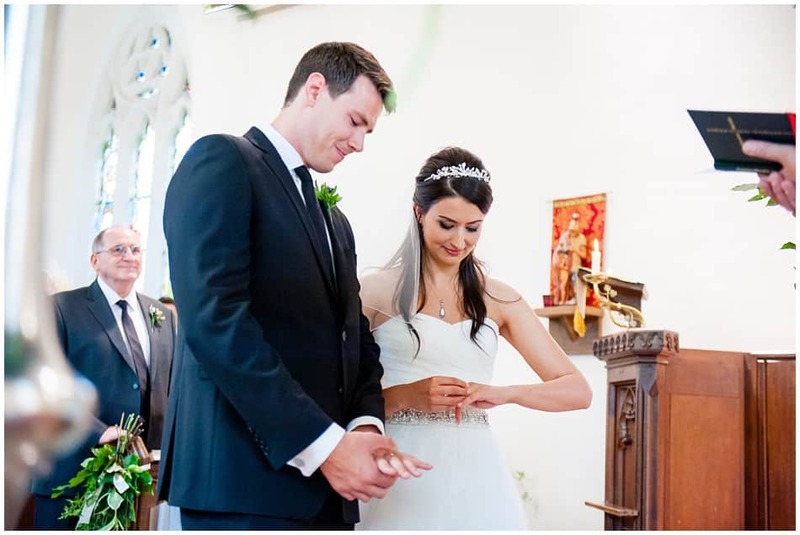 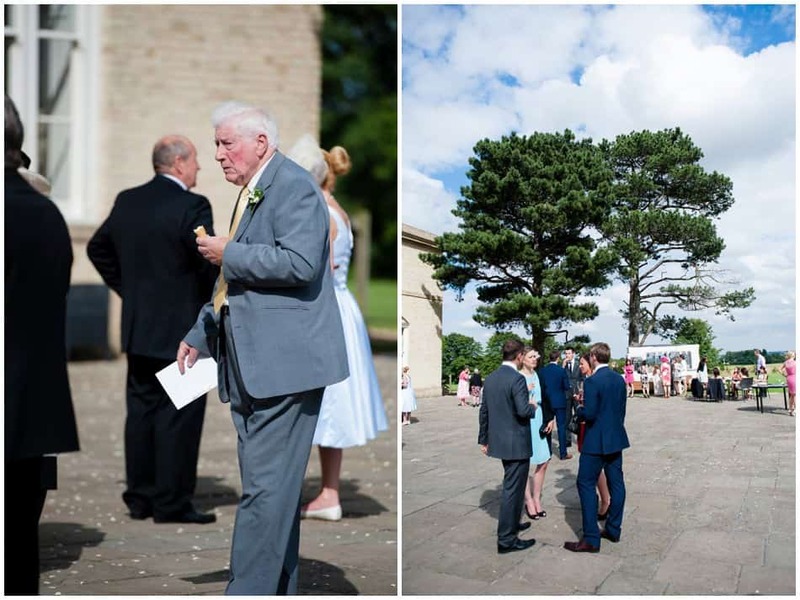 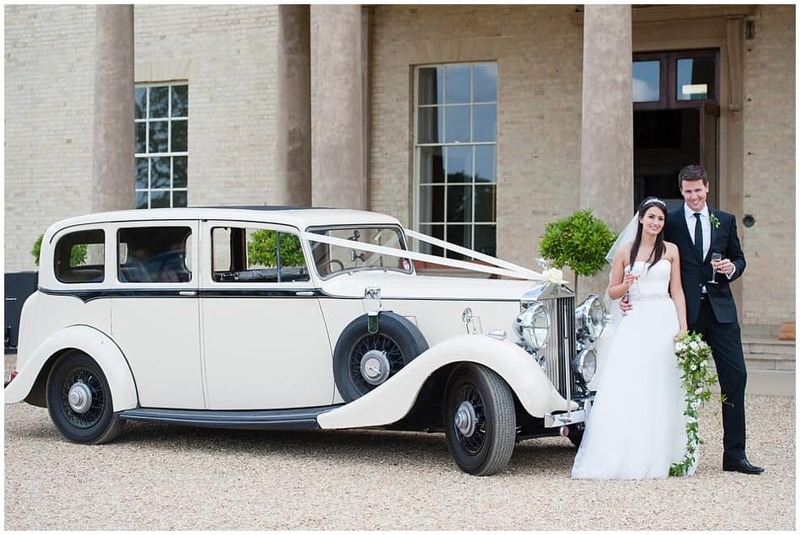 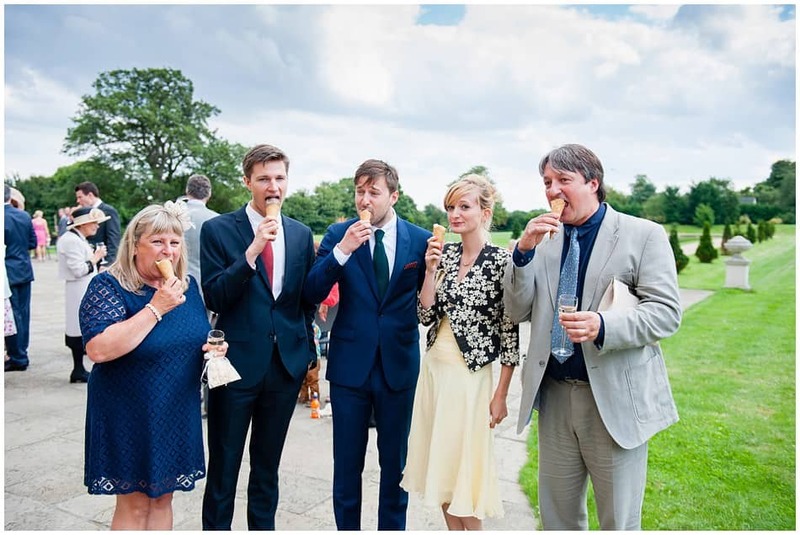 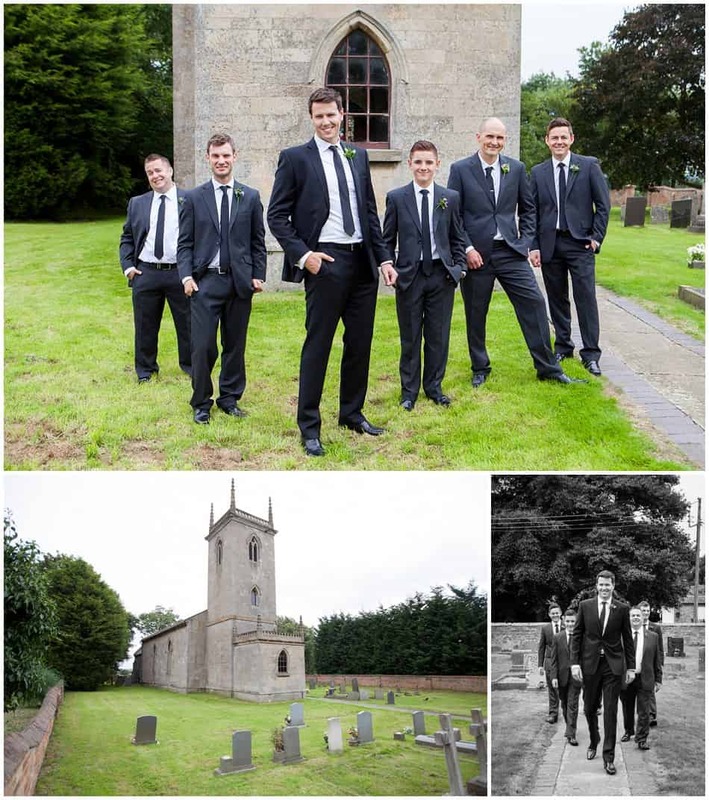 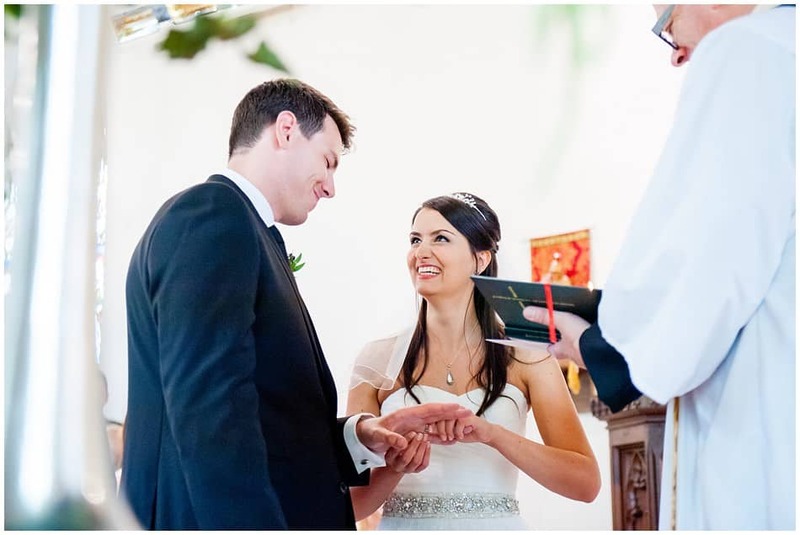 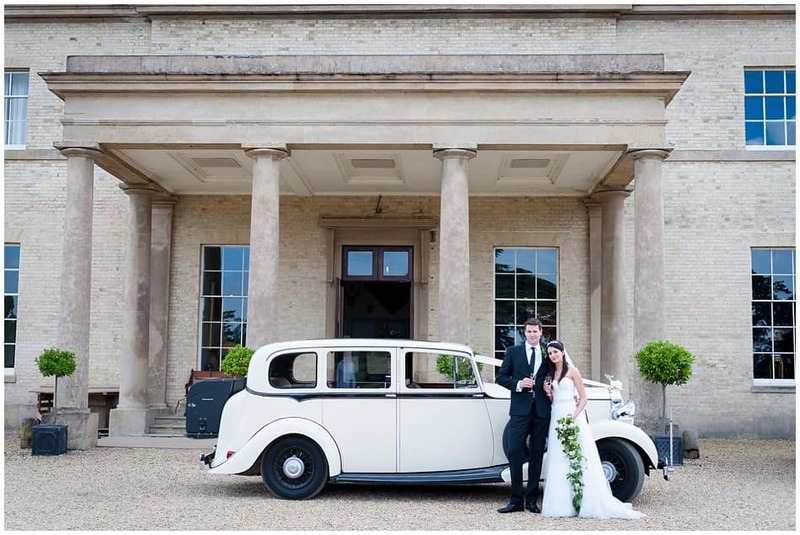 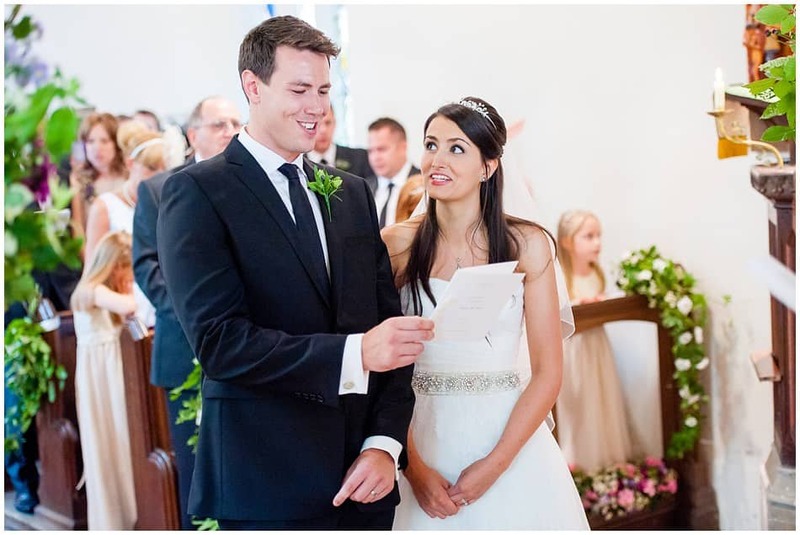 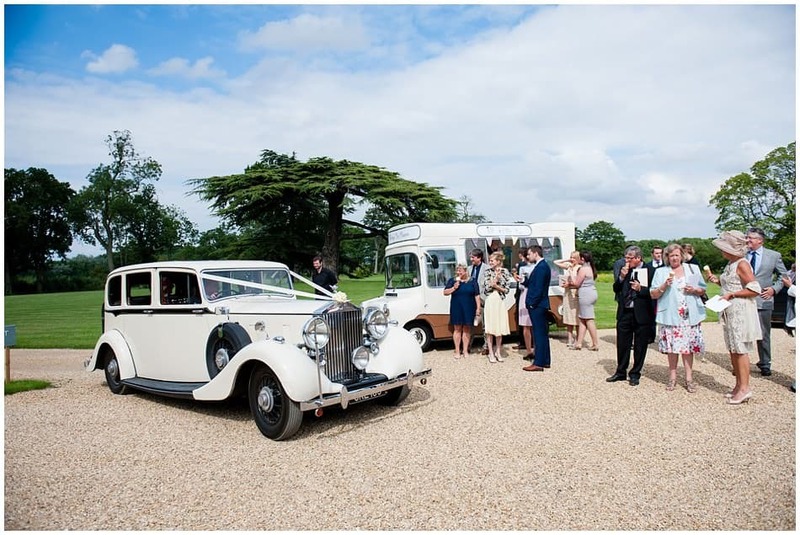 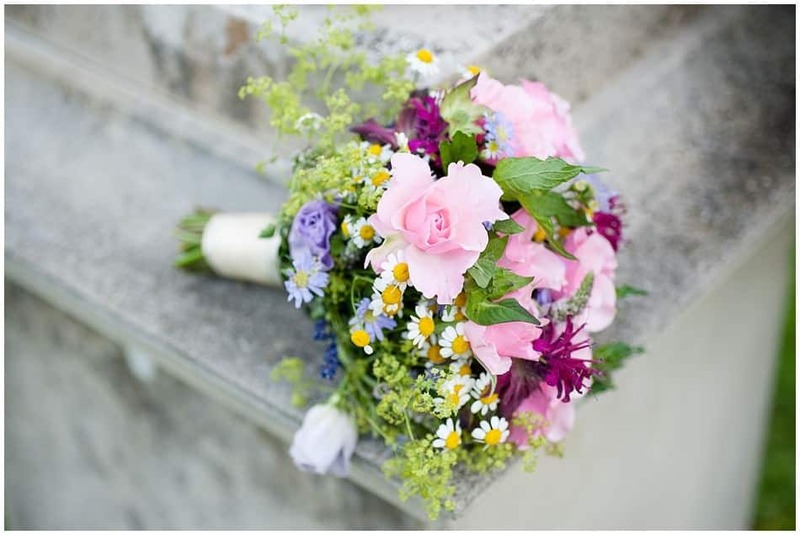 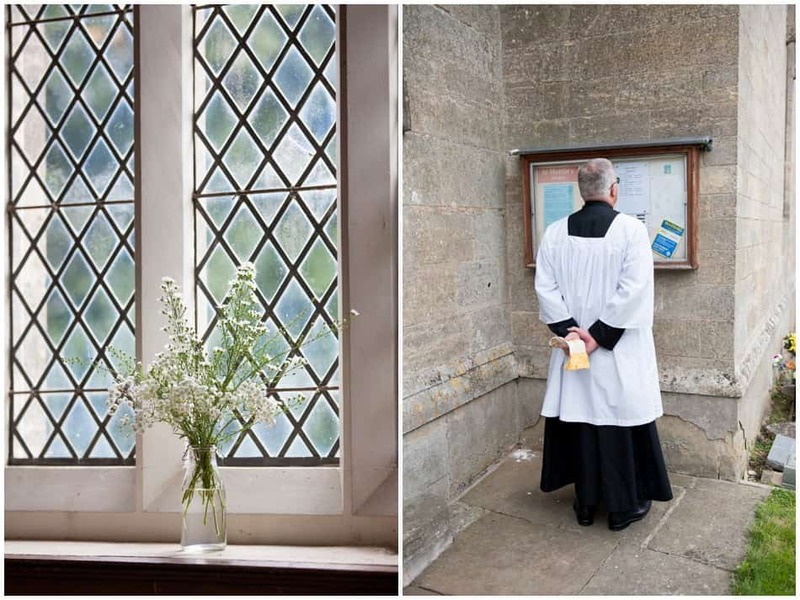 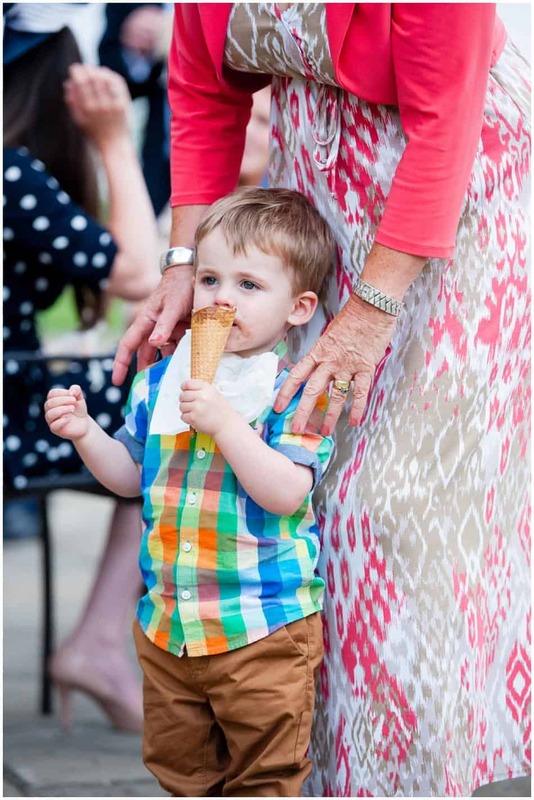 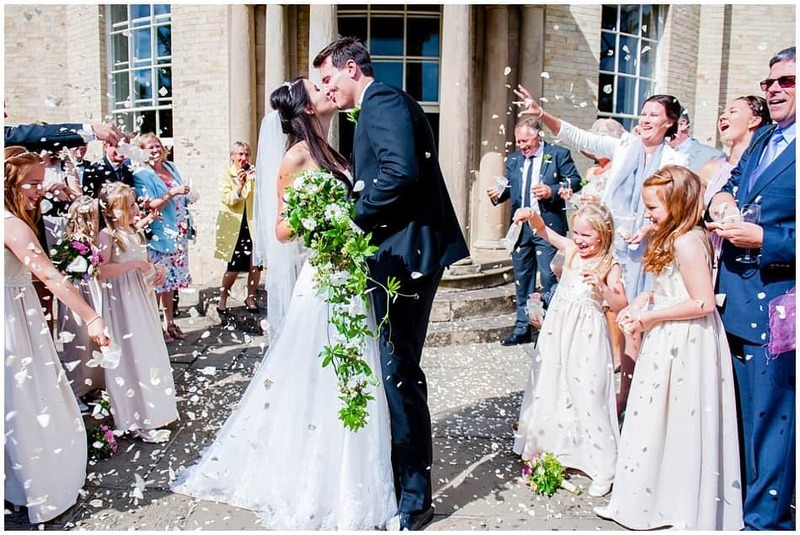 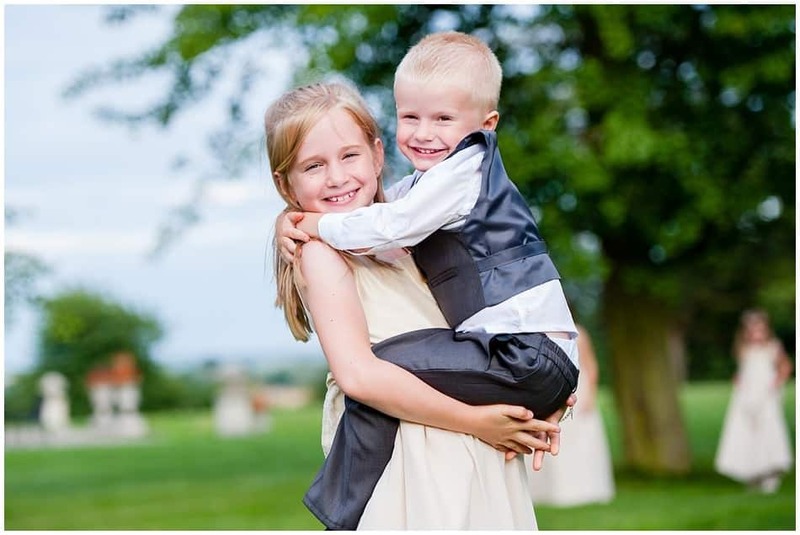 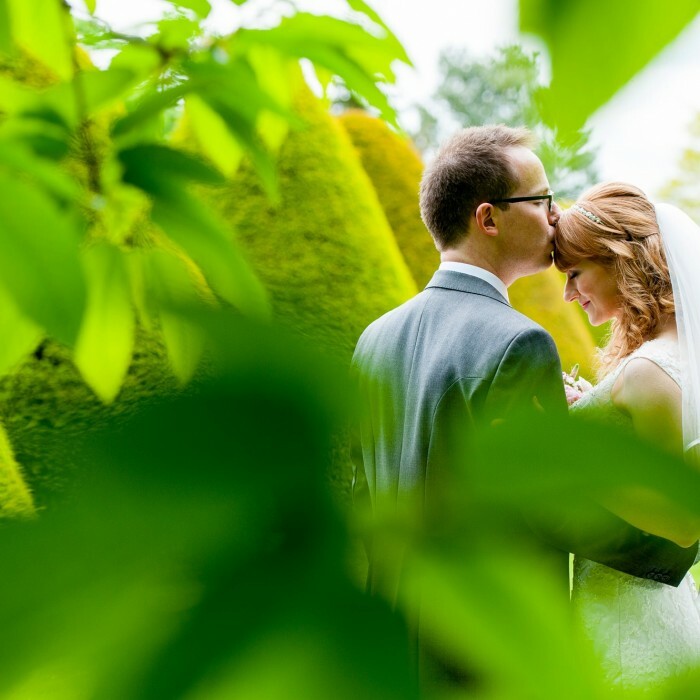 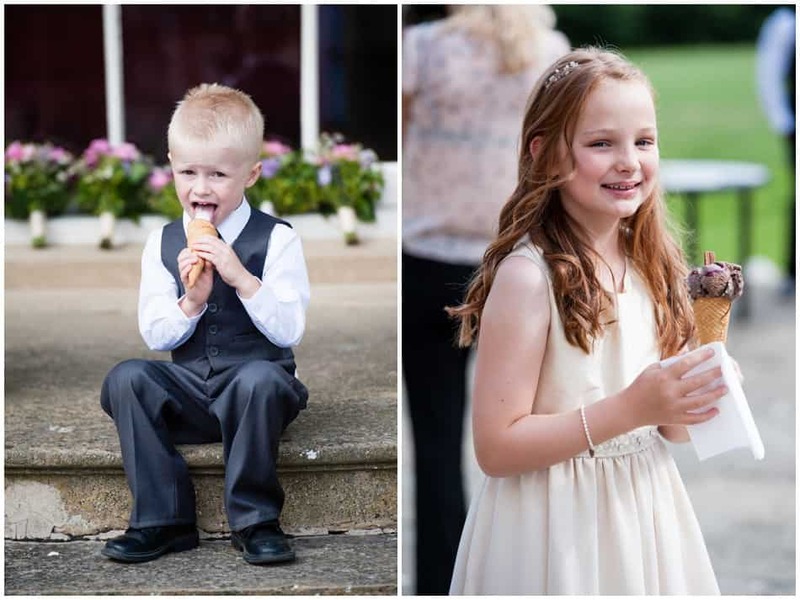 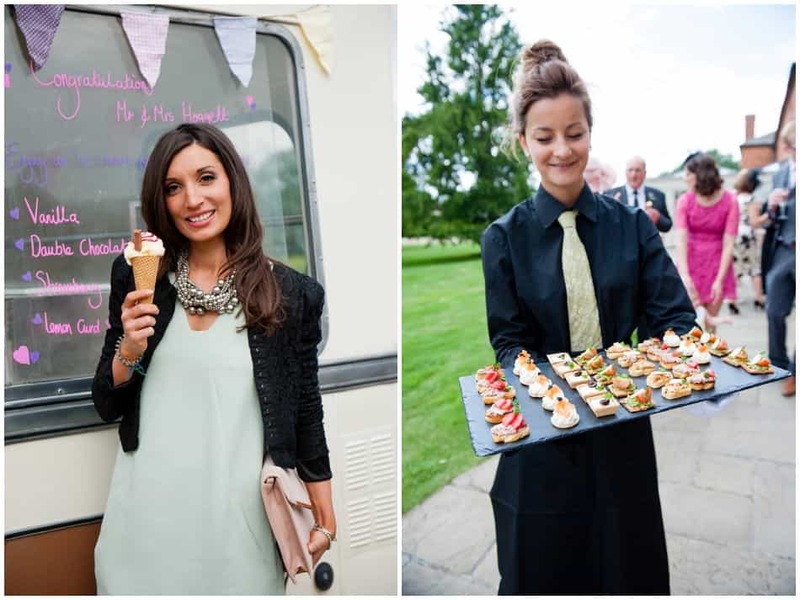 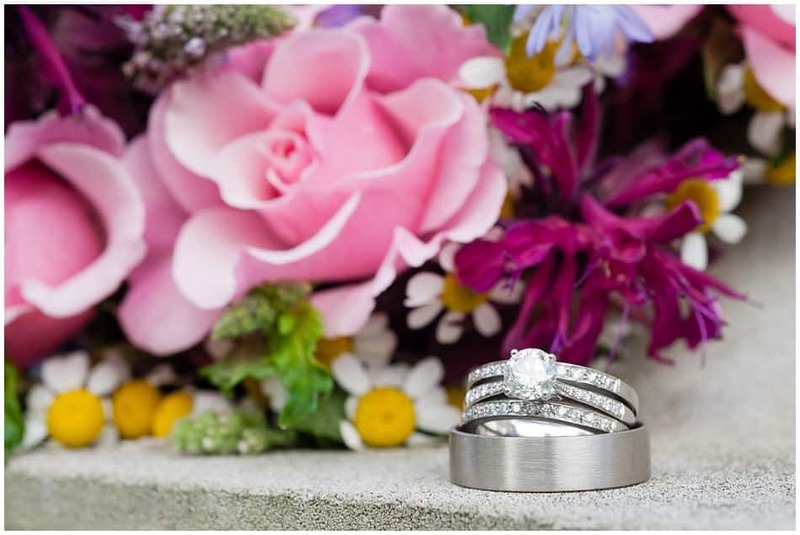 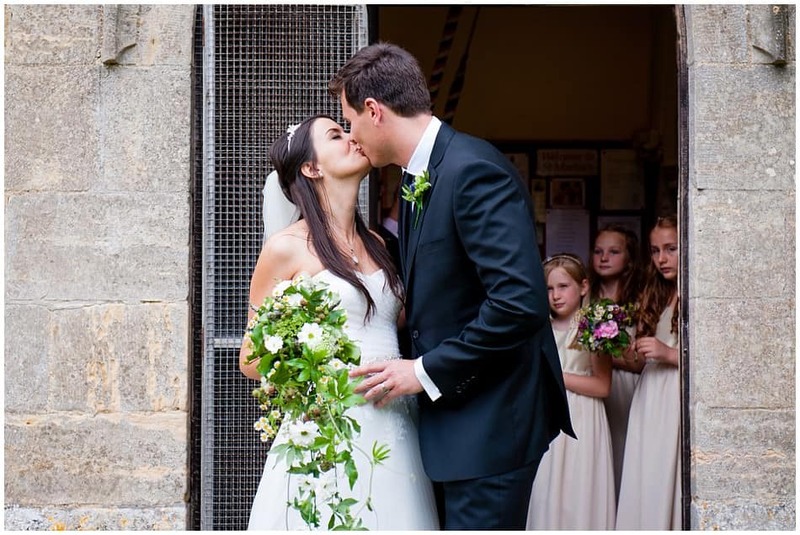 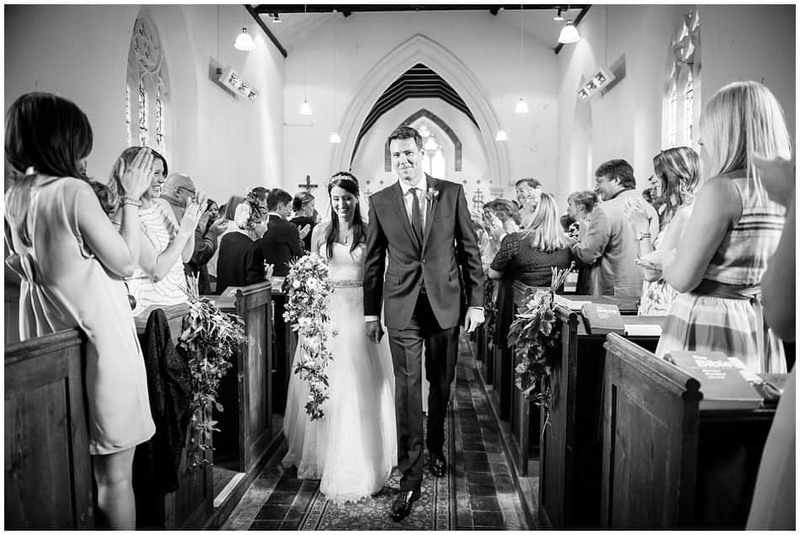 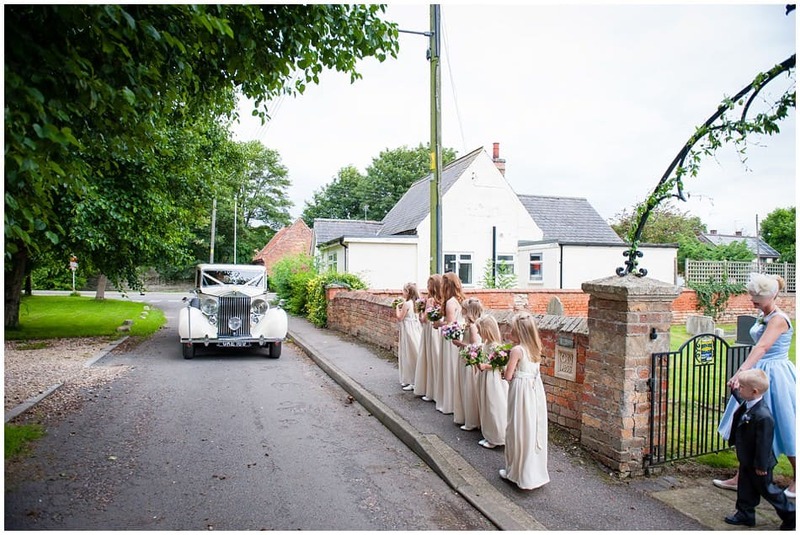 James & Naomi got married at tiny St Martins Church in Stubton, which is right next to Stubton Hall where they had their amazing reception which started it very own Ice cream van! 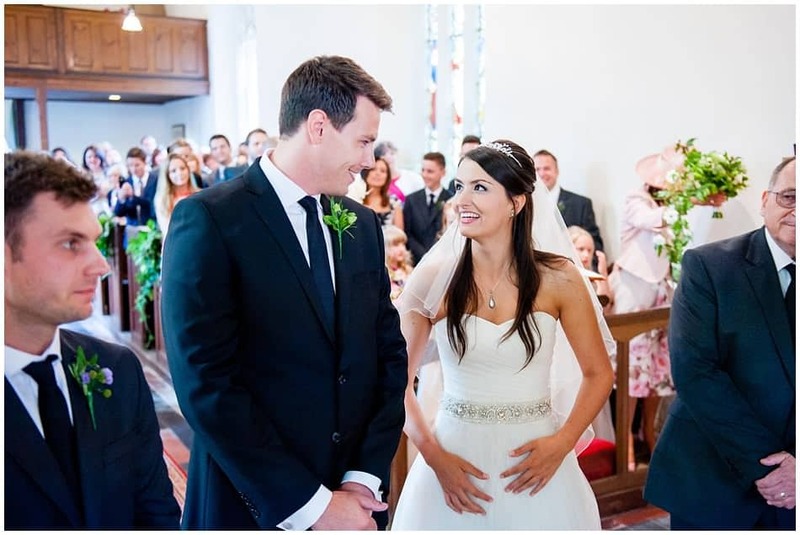 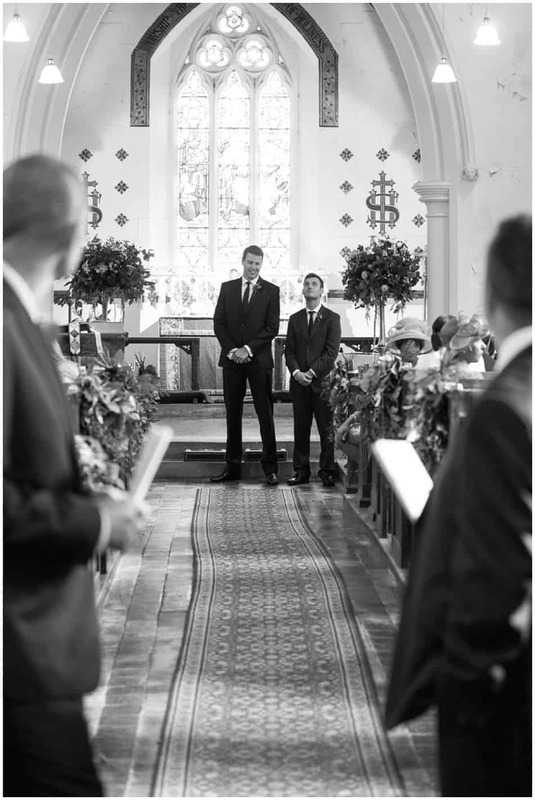 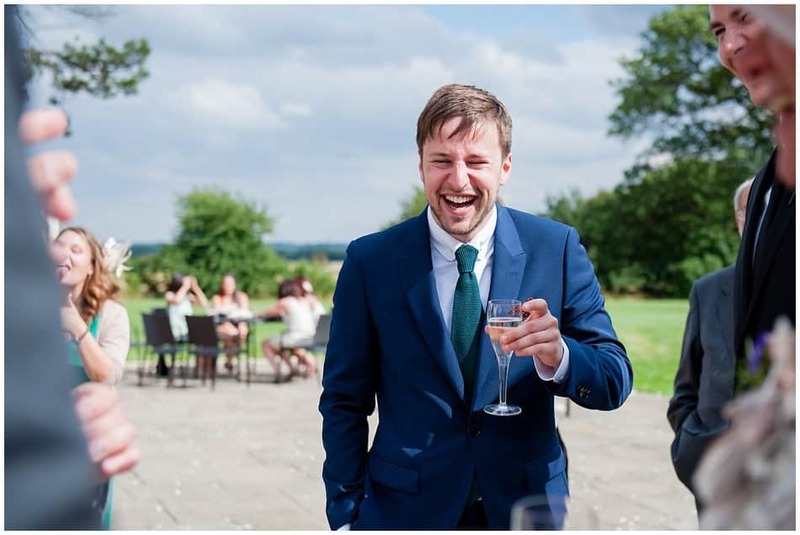 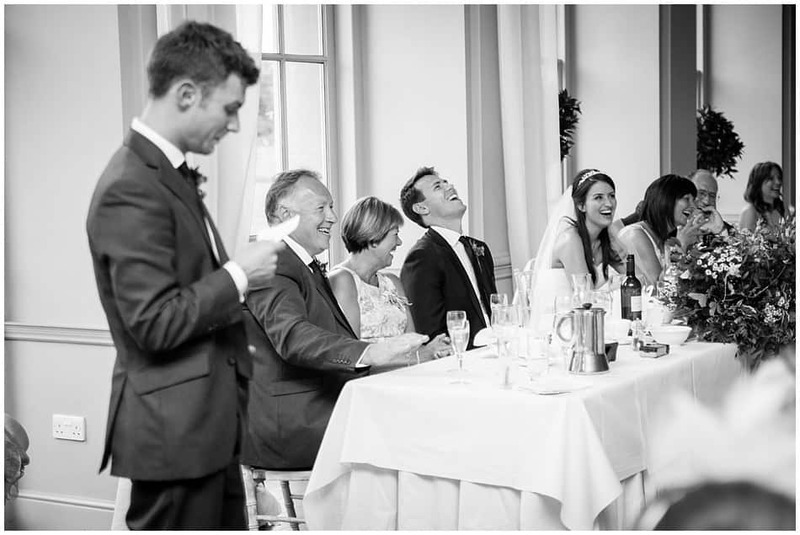 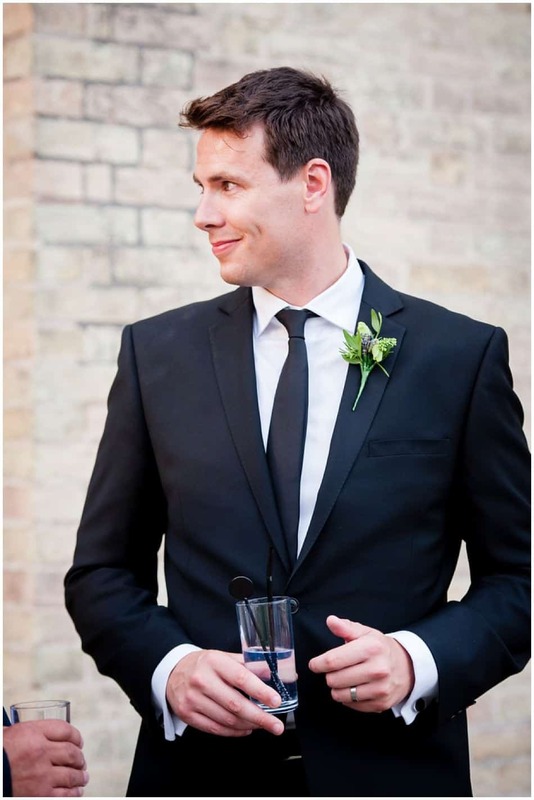 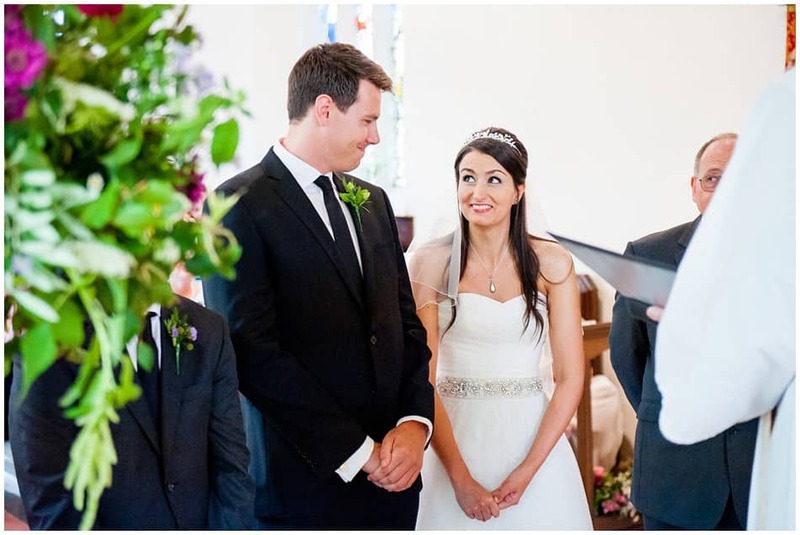 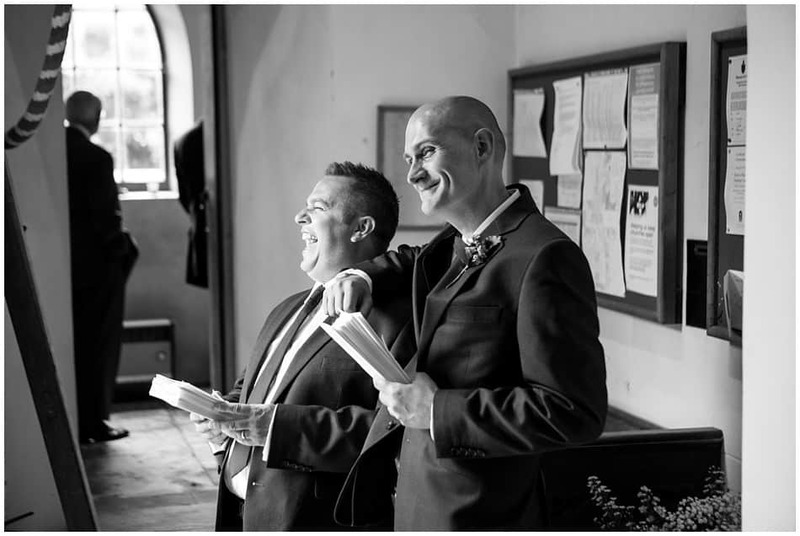 Ohother favourite moment…laughing at James singing very loudly to all of the hymns because he was so happy, even though he is completely tone deaf! 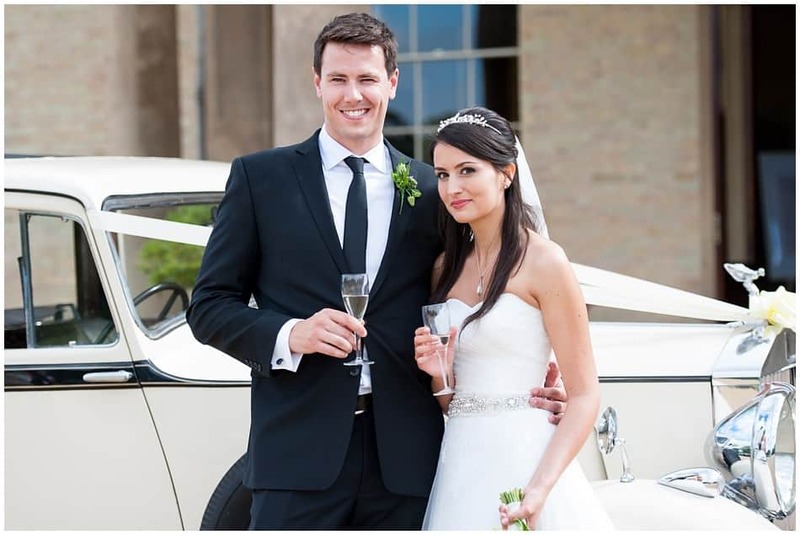 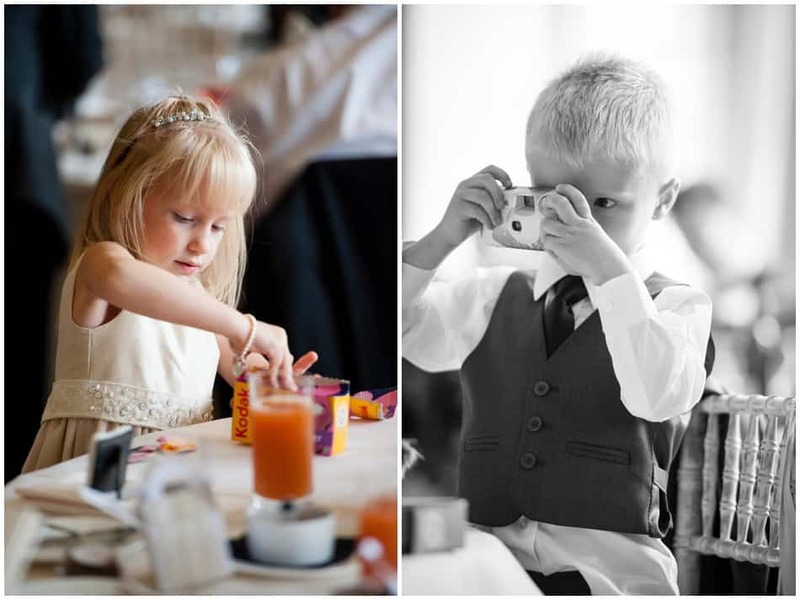 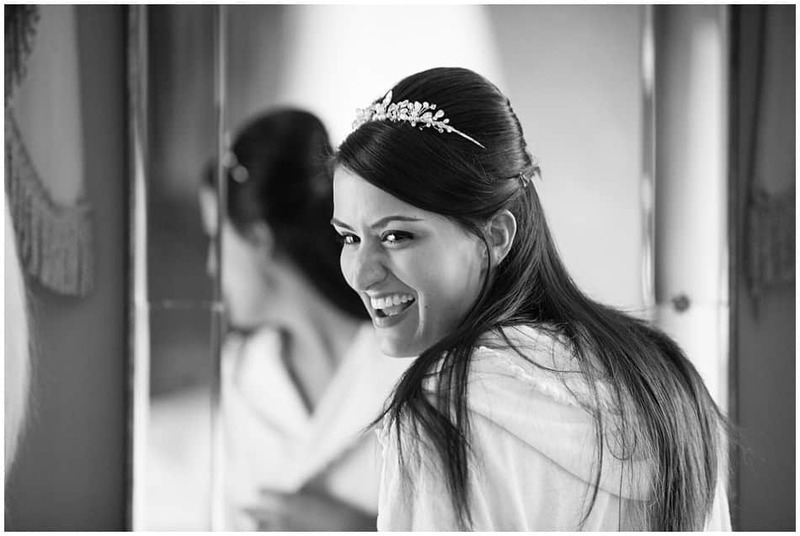 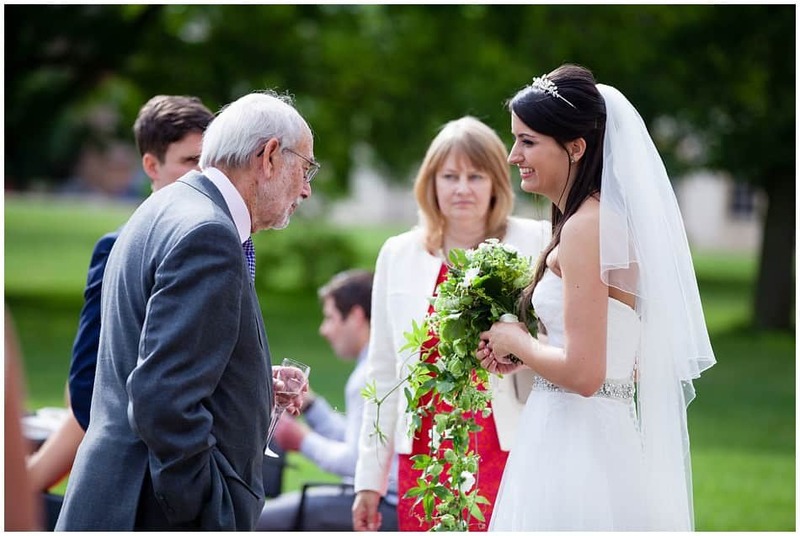 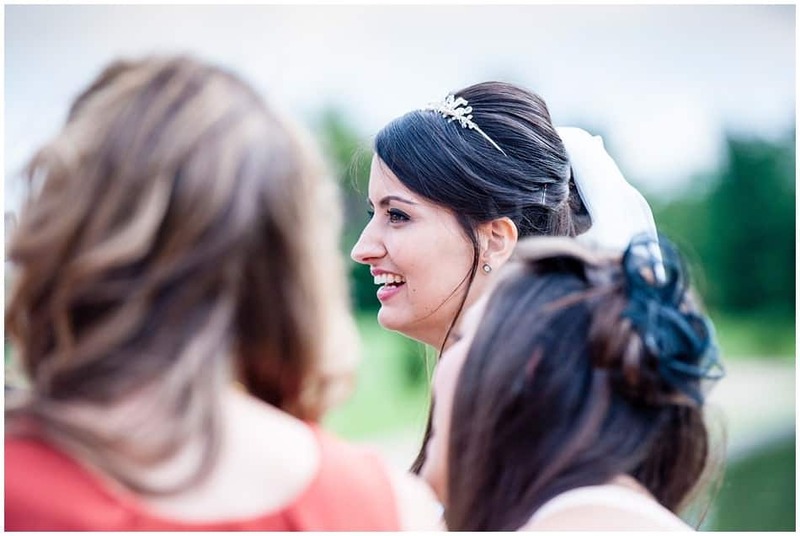 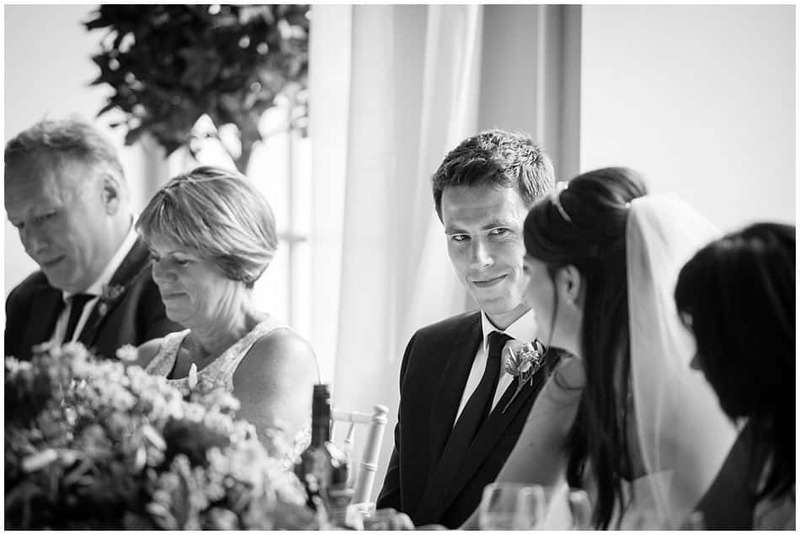 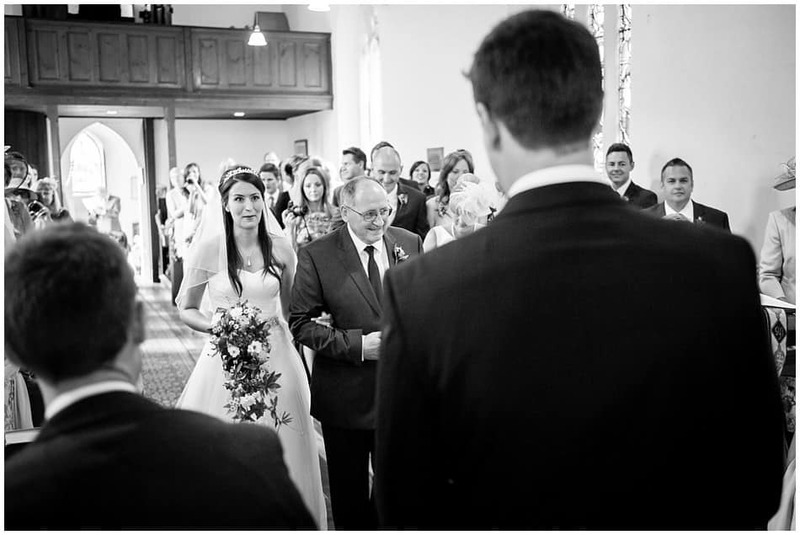 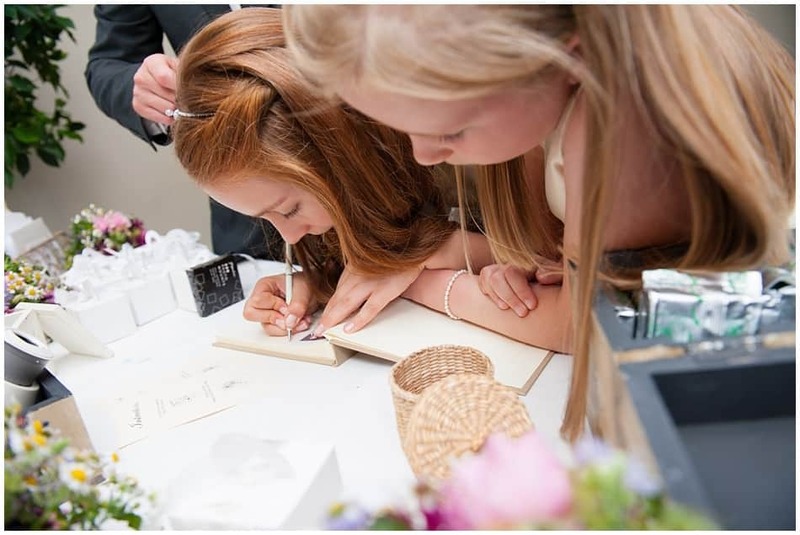 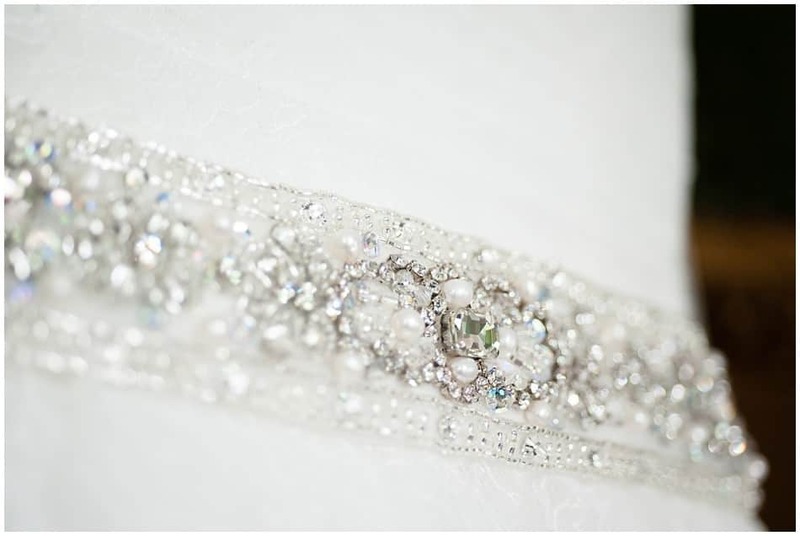 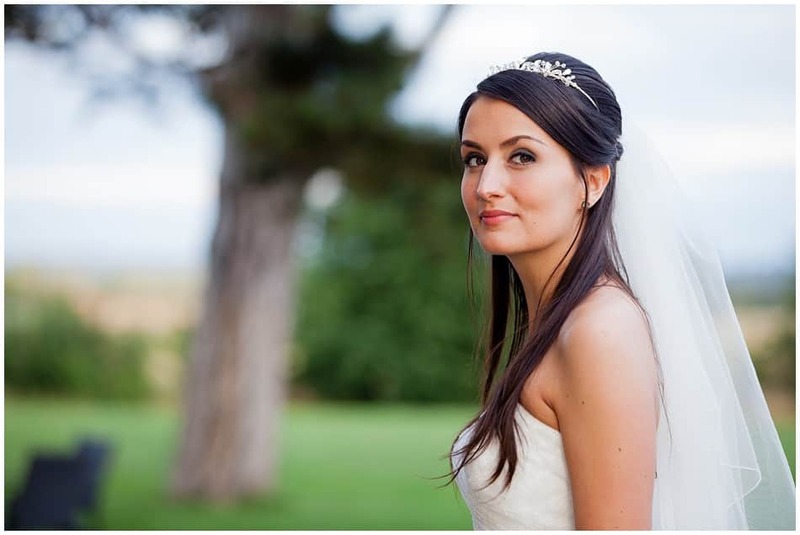 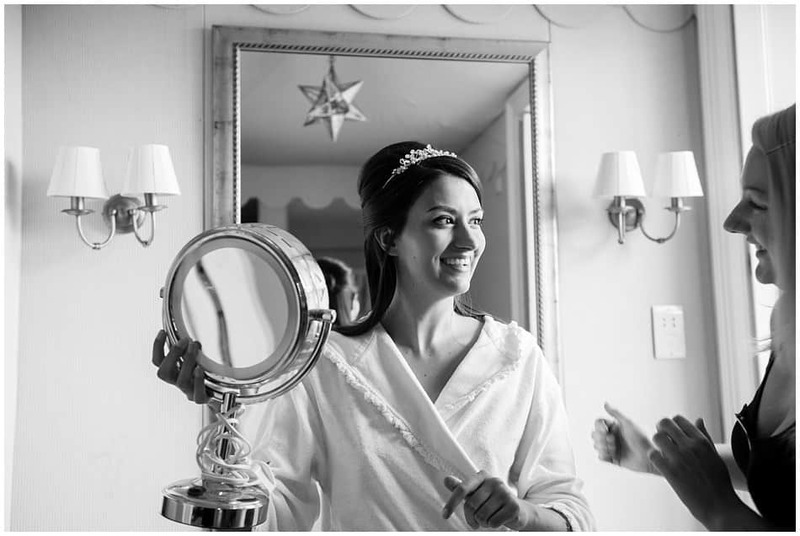 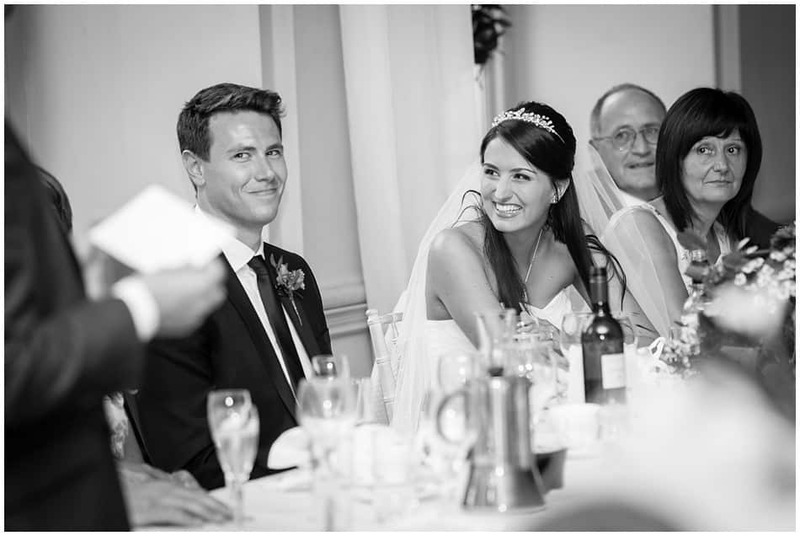 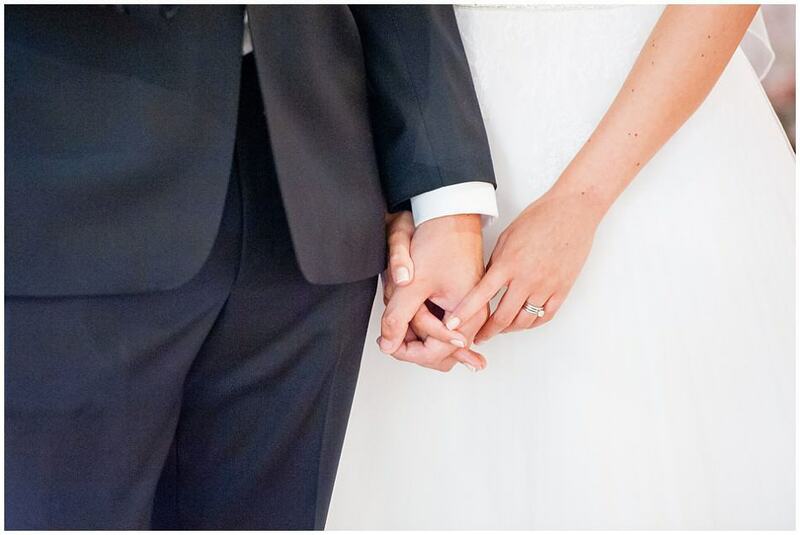 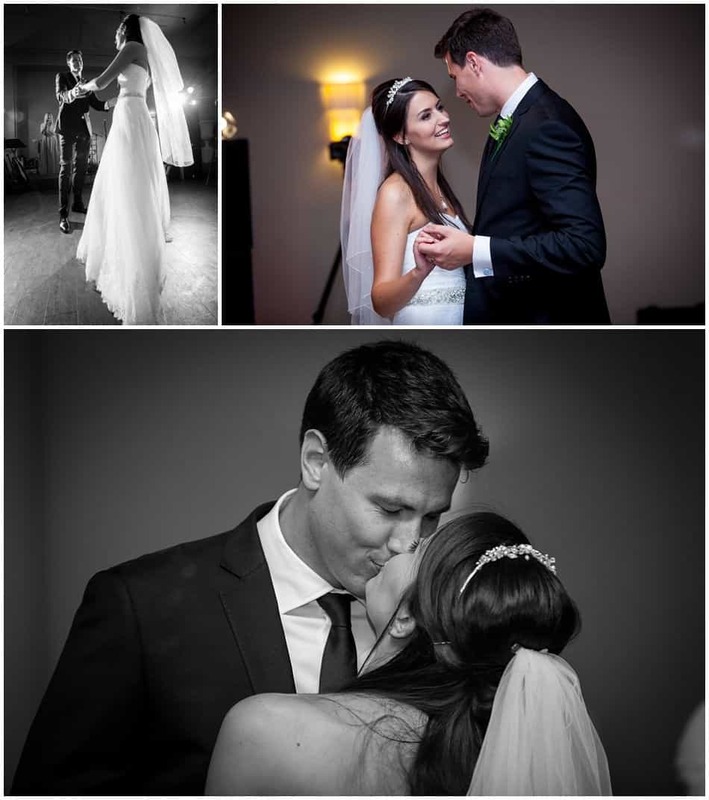 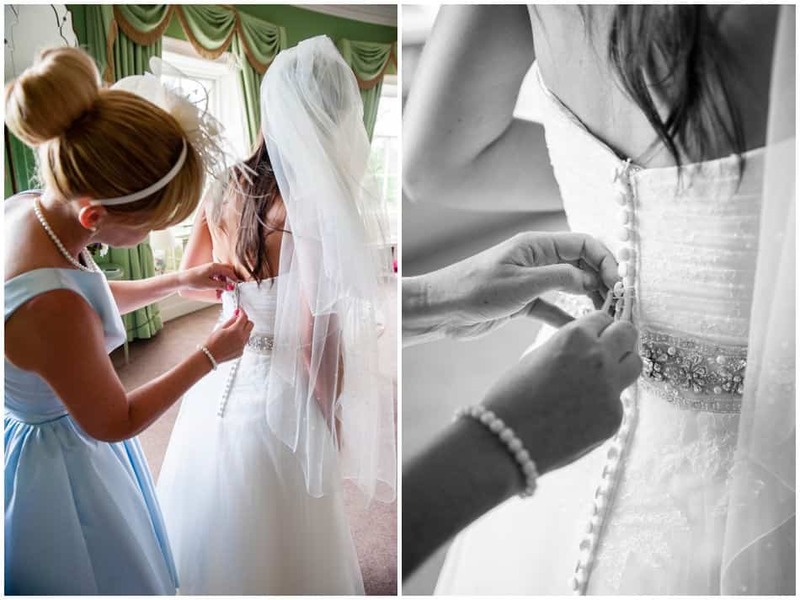 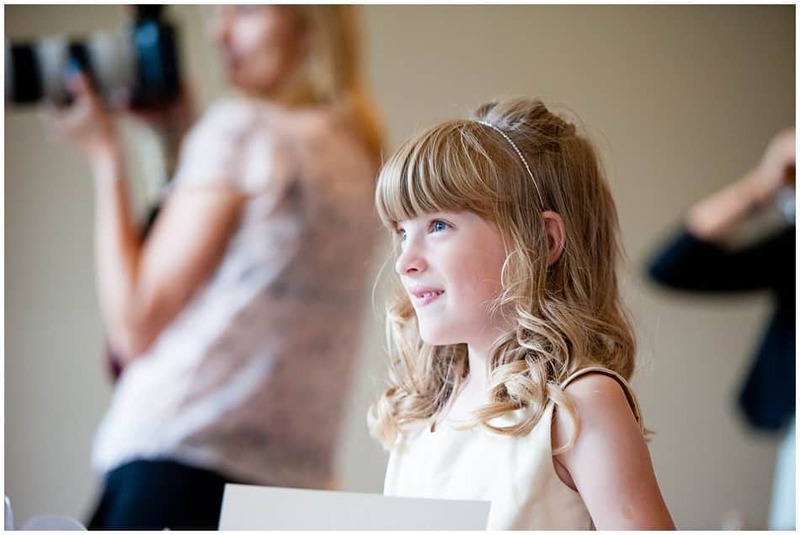 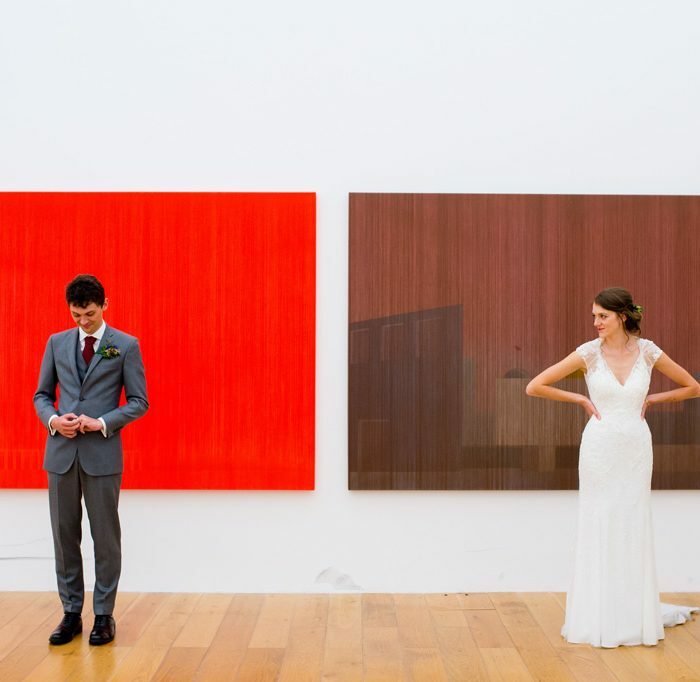 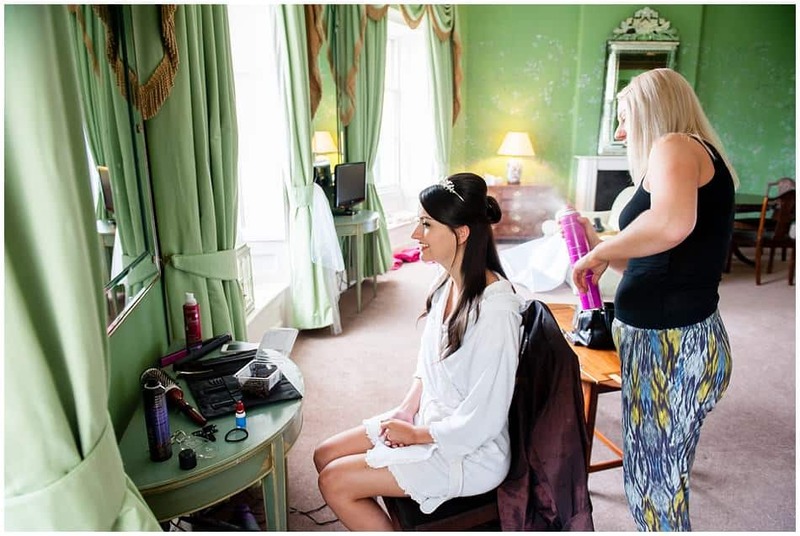 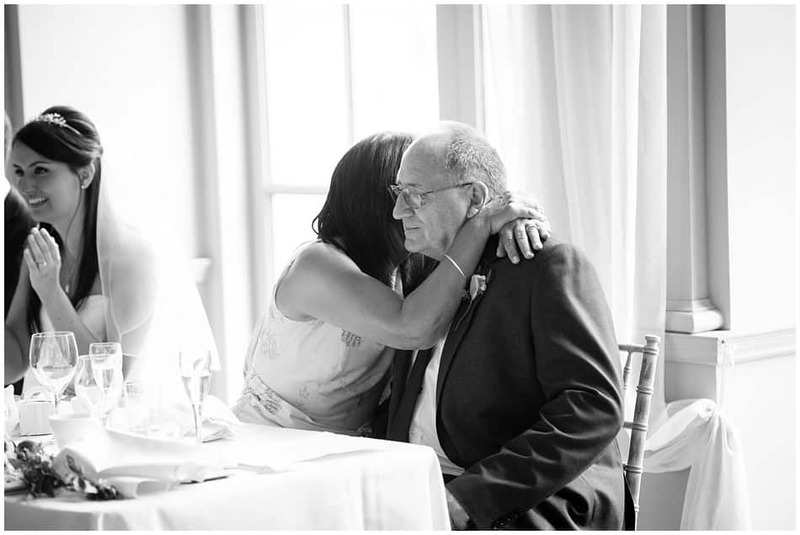 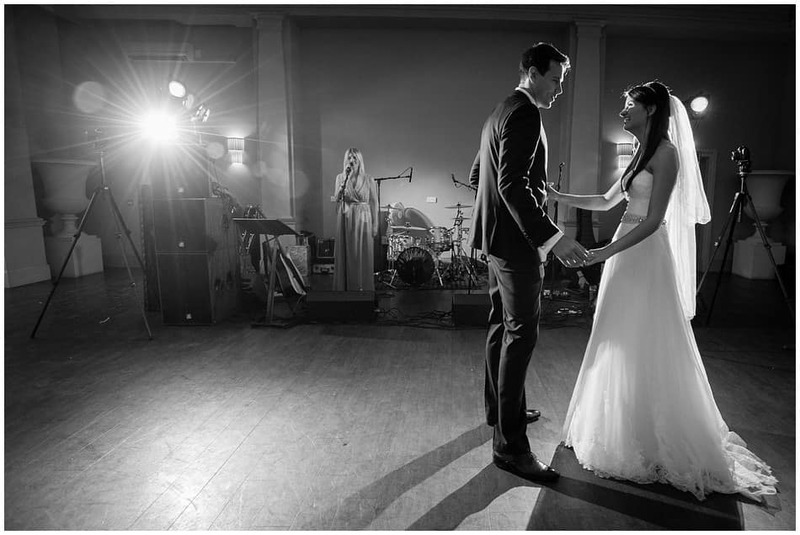 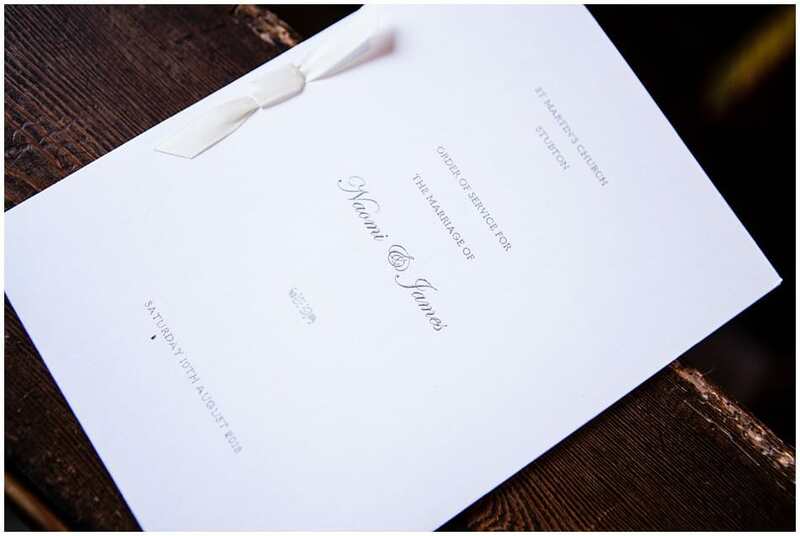 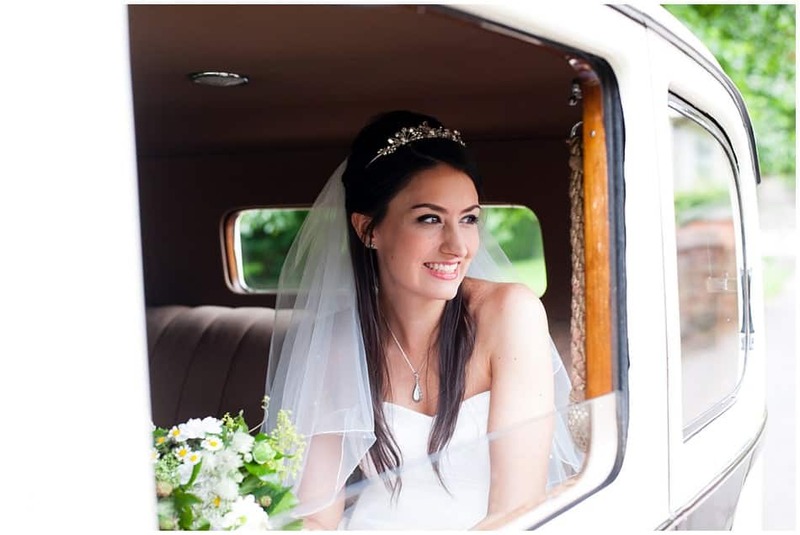 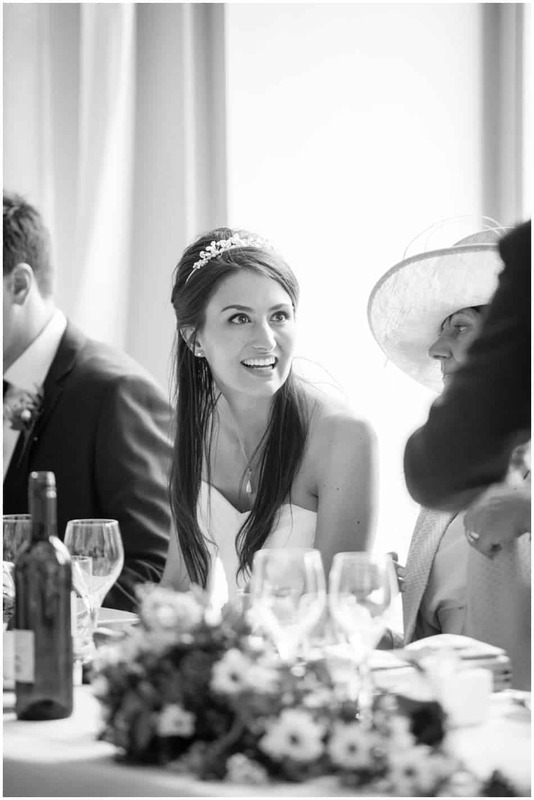 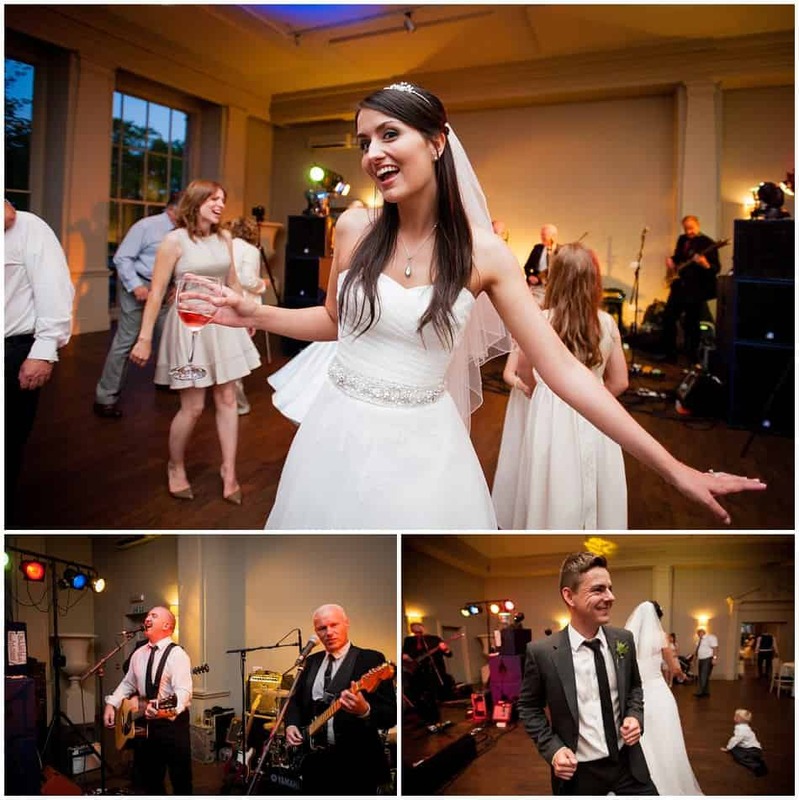 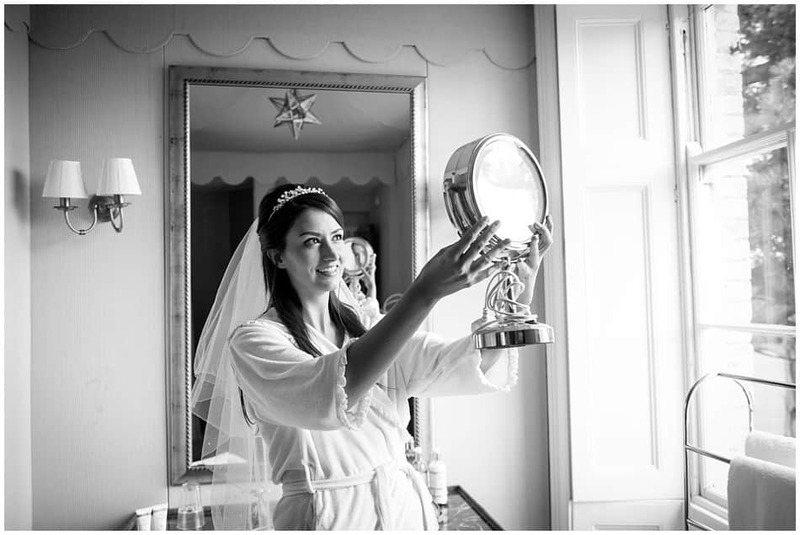 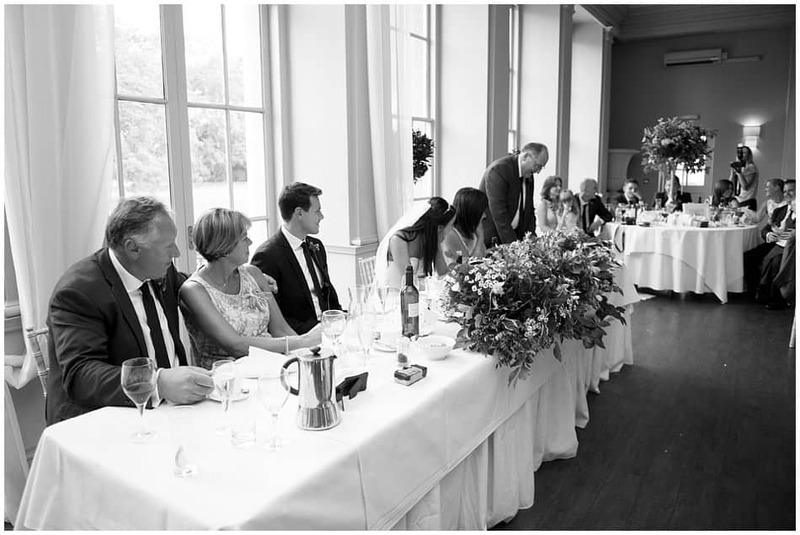 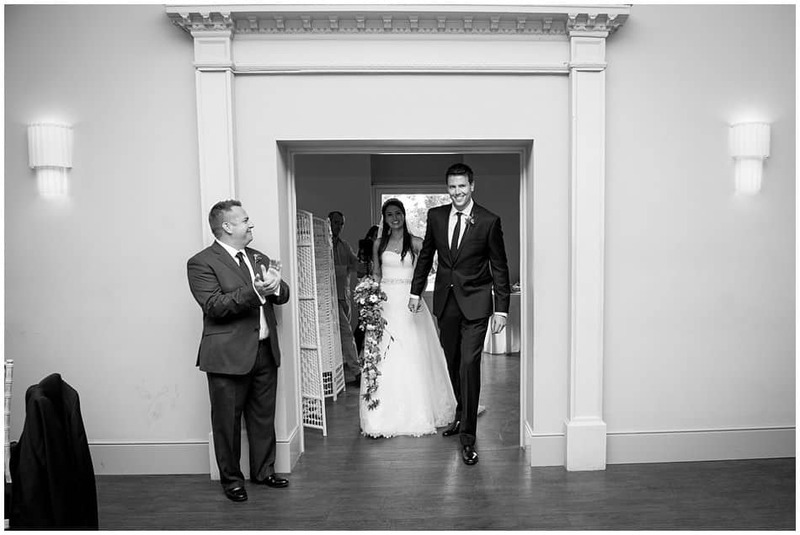 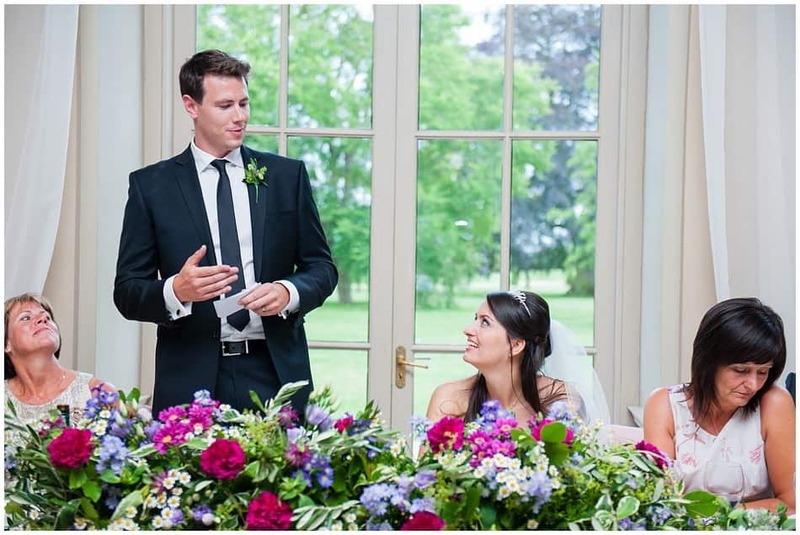 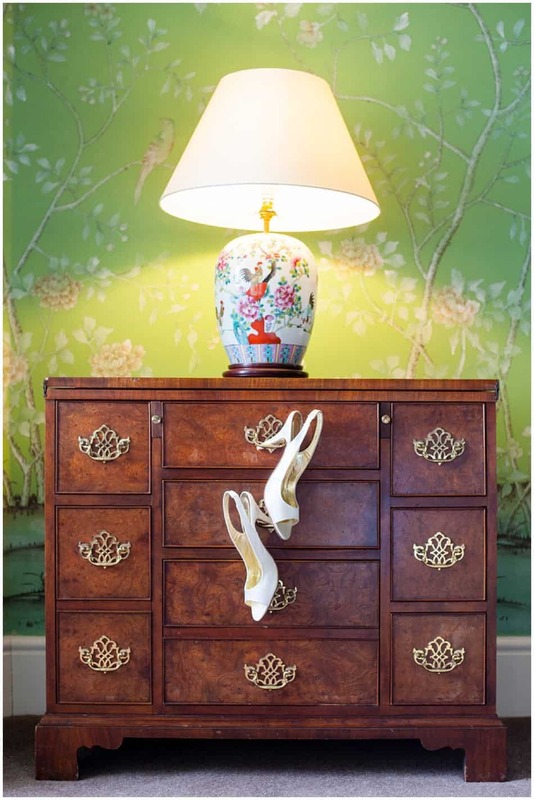 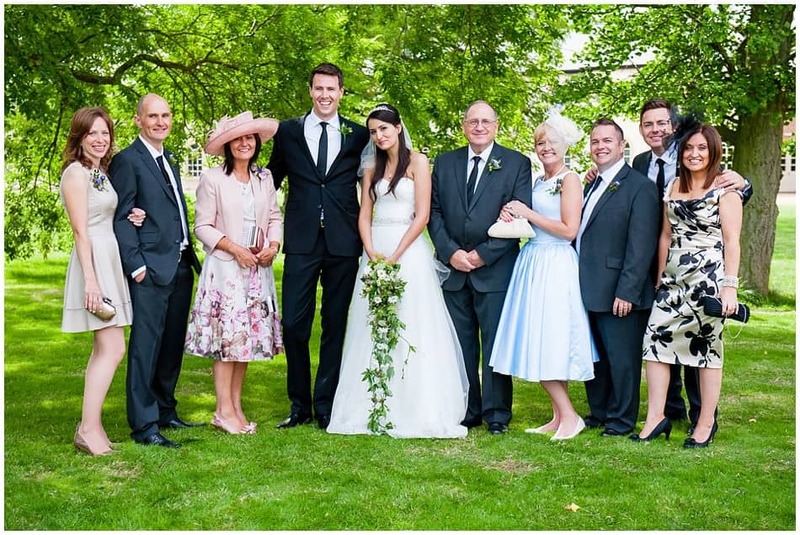 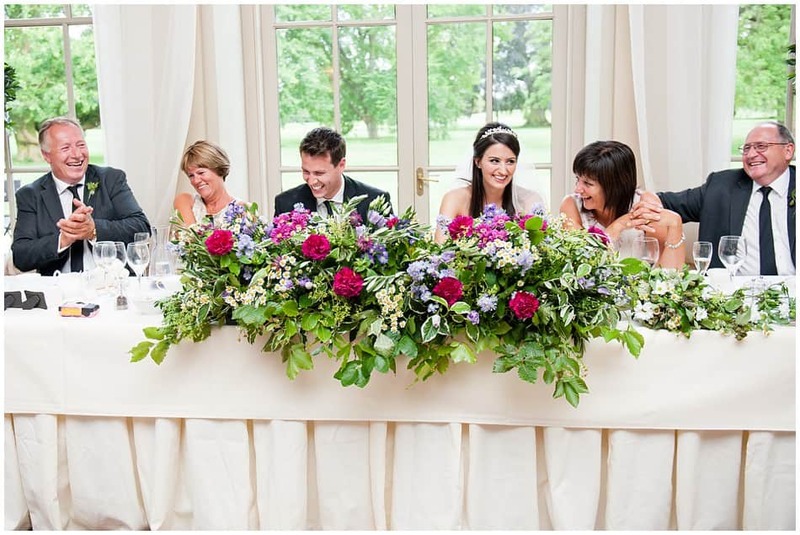 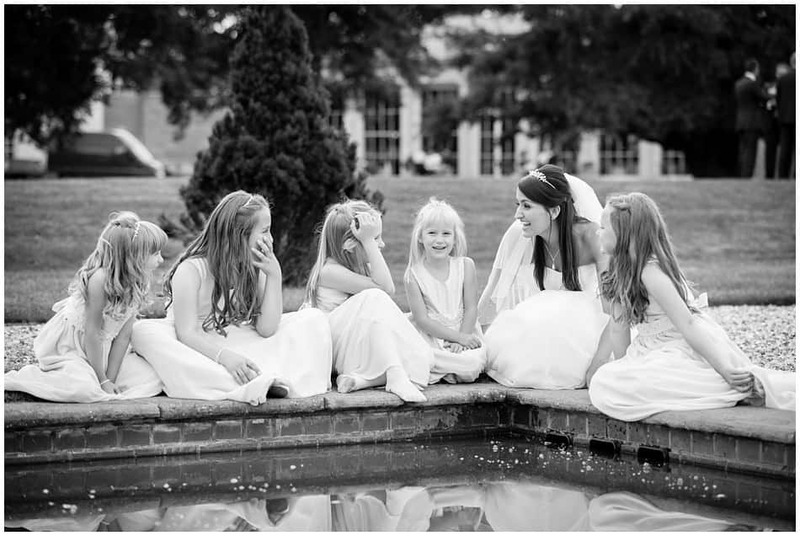 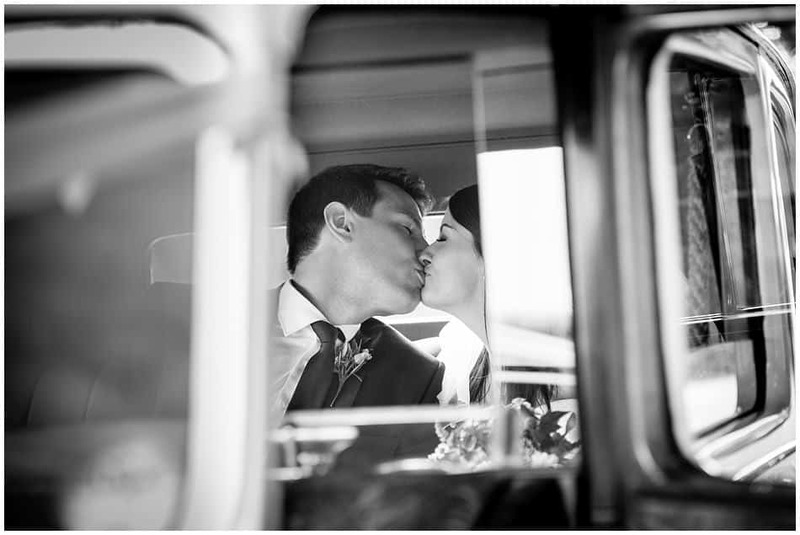 See more of my Nottingham wedding photography on my blog .